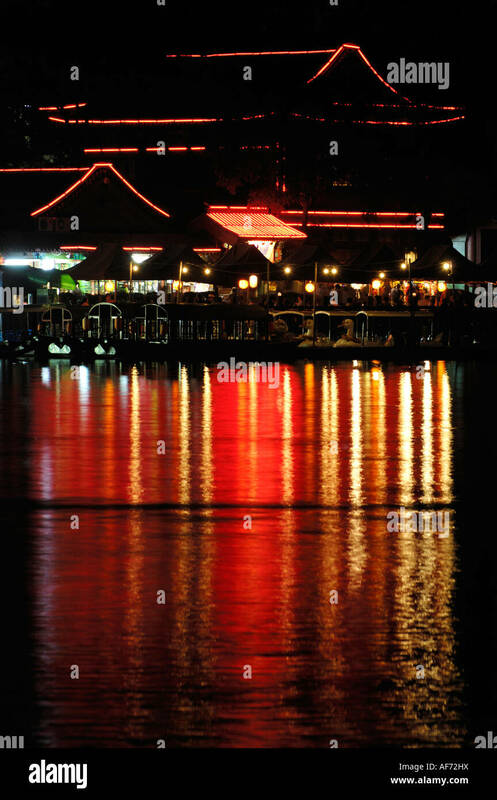 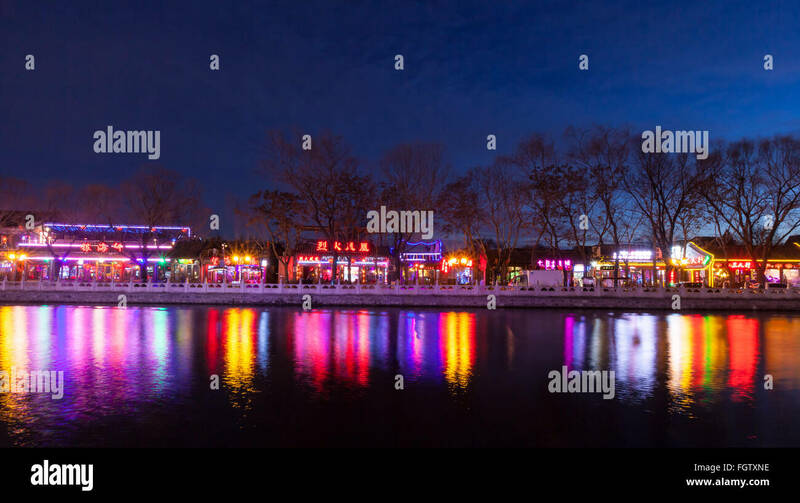 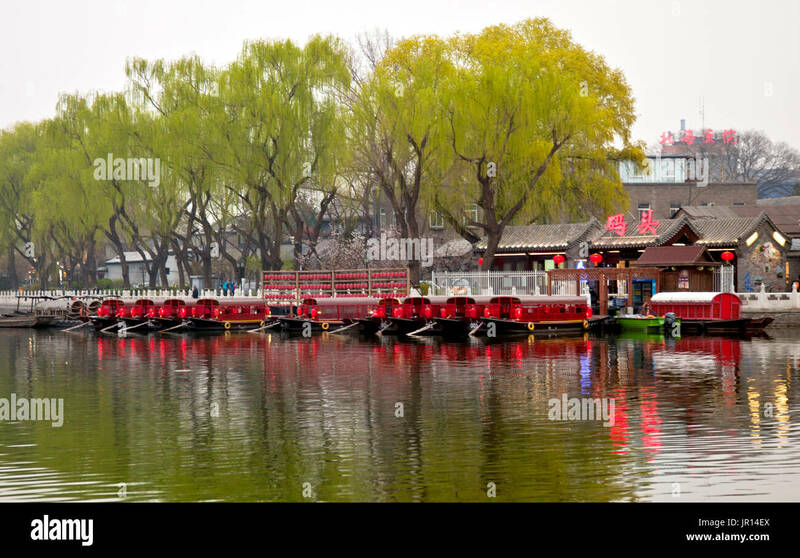 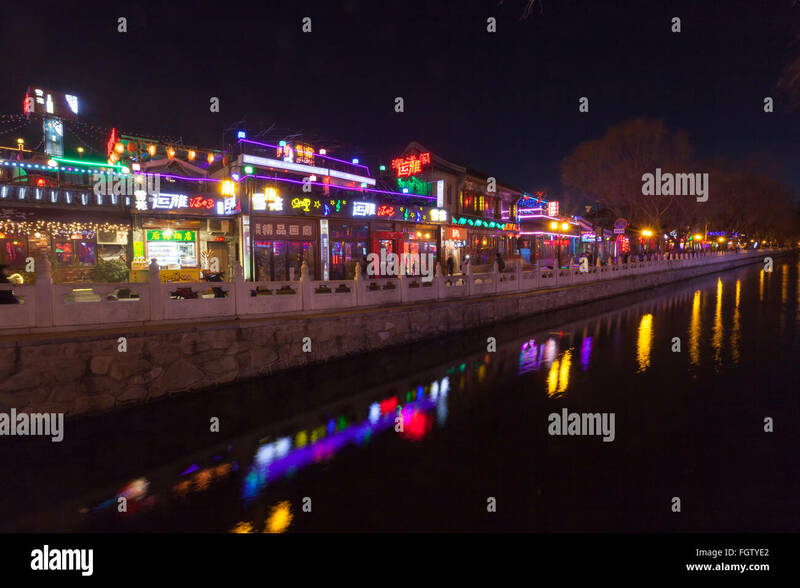 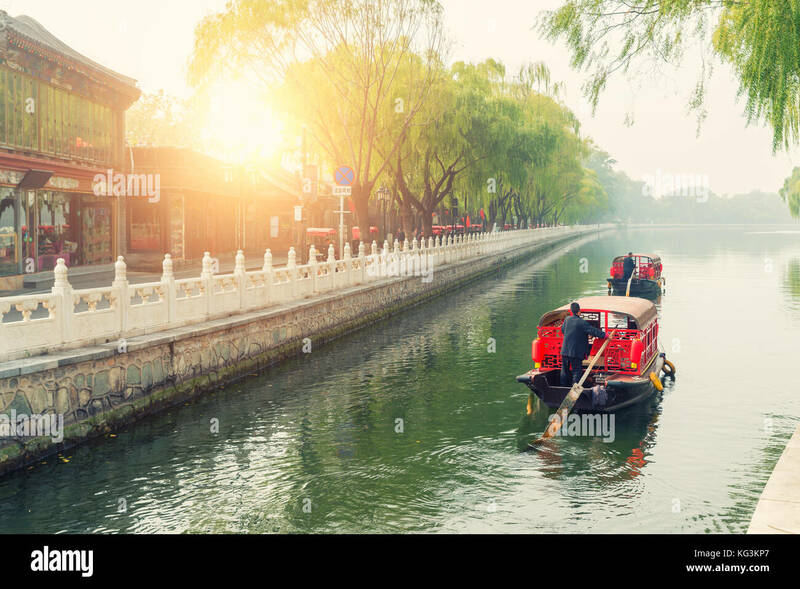 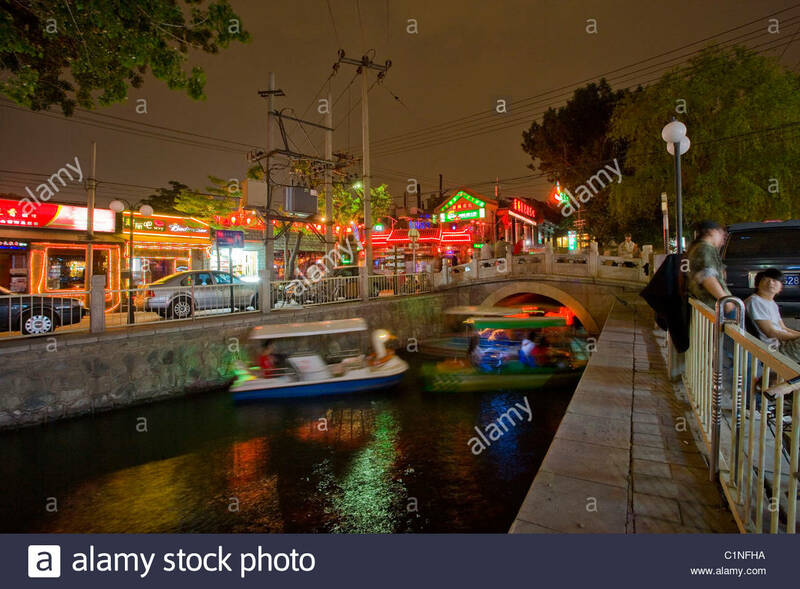 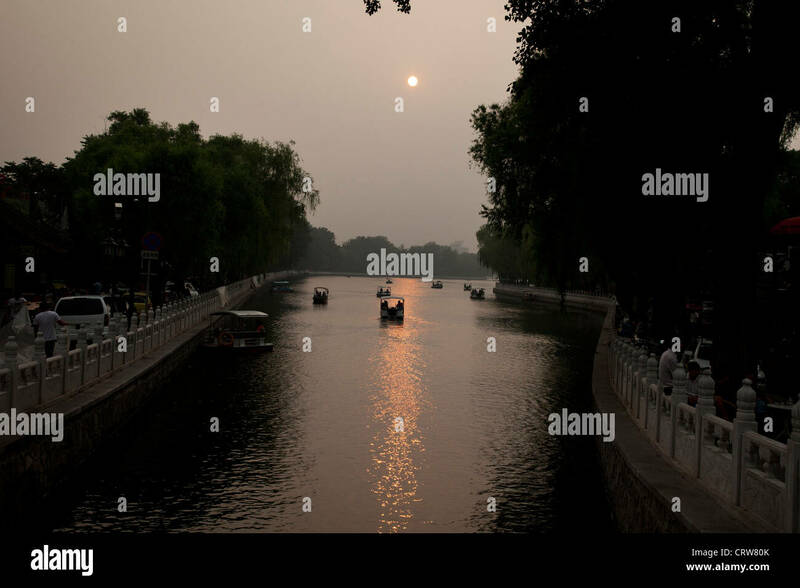 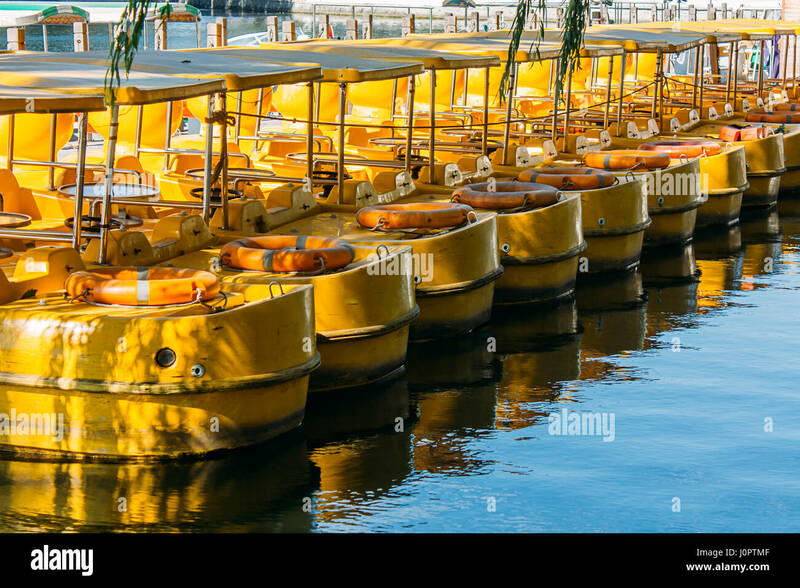 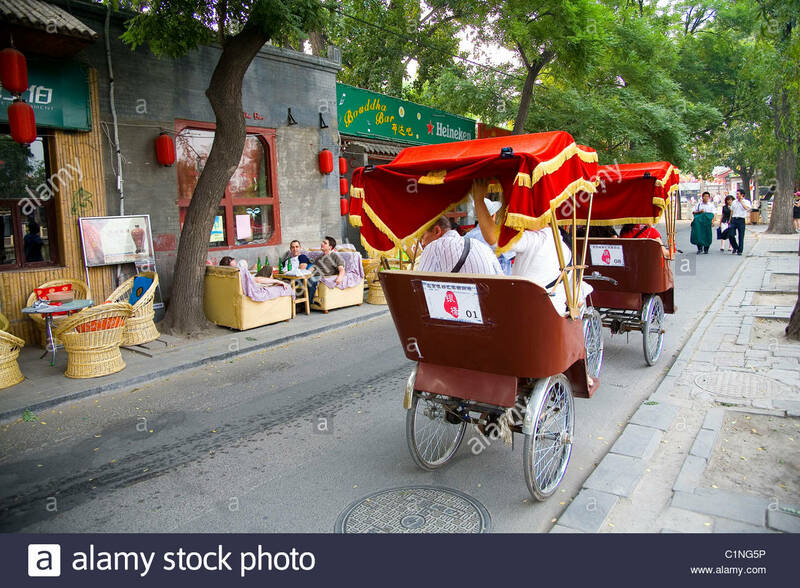 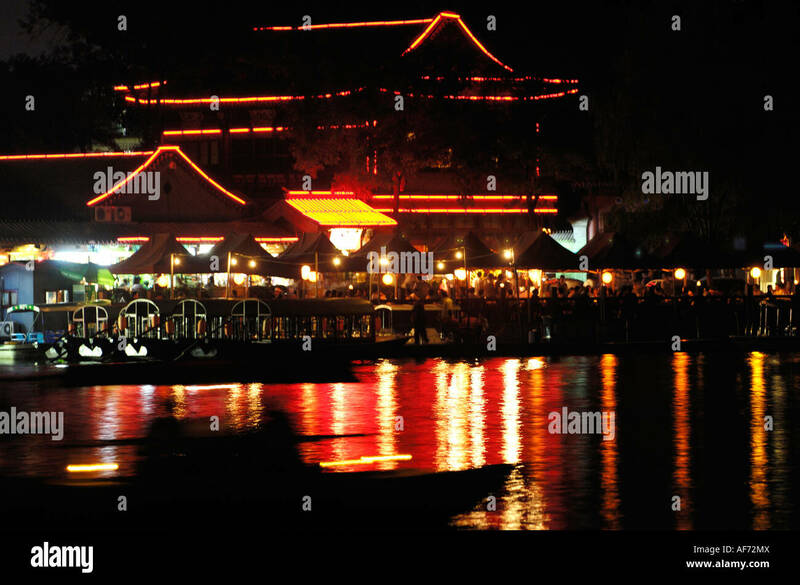 Dinner boats await customers, Shichahai (Houhai) District at Twilight, Beijing, China. 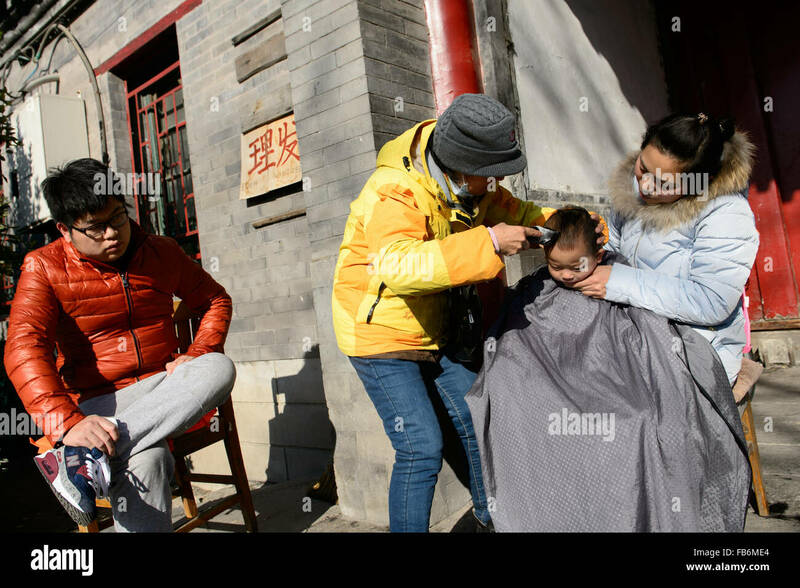 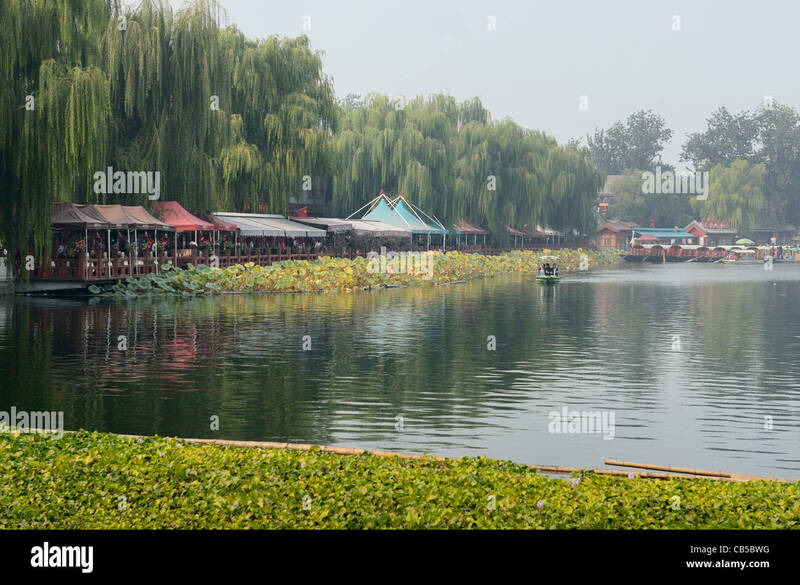 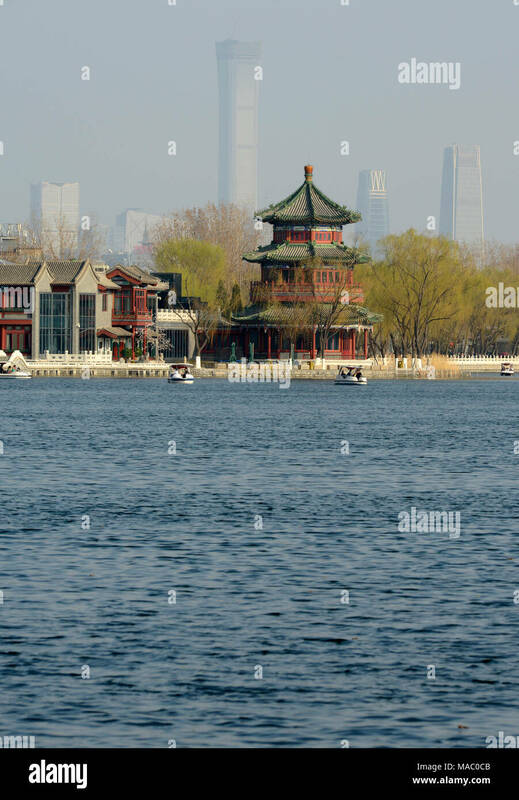 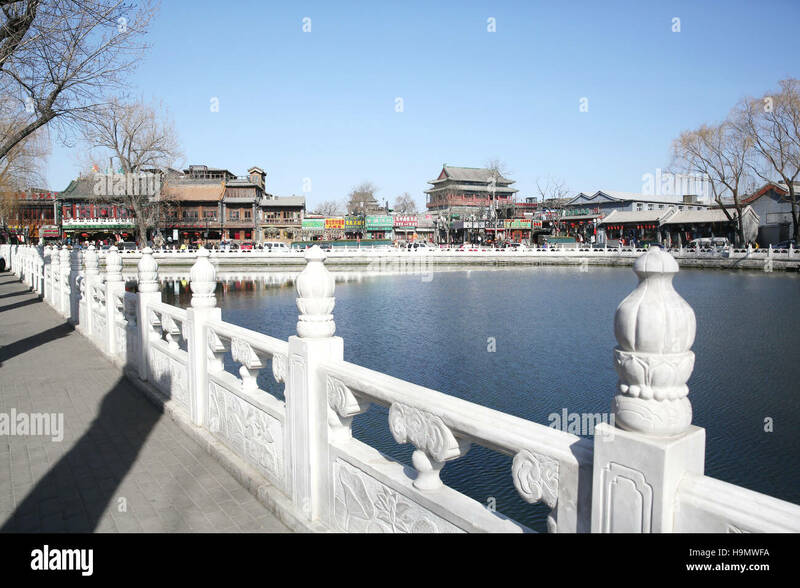 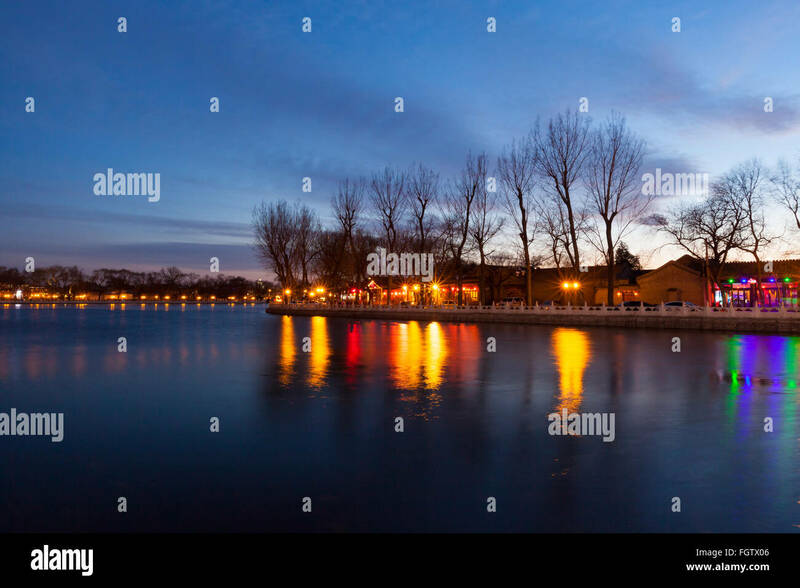 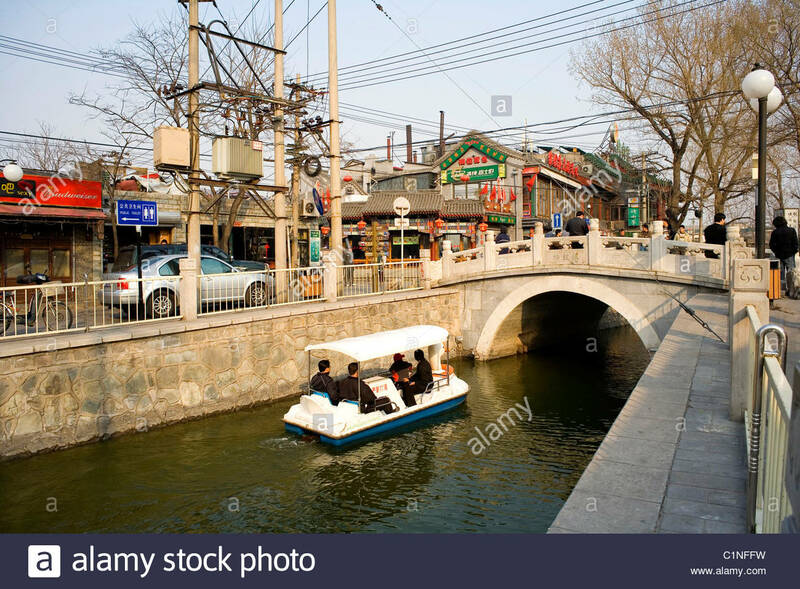 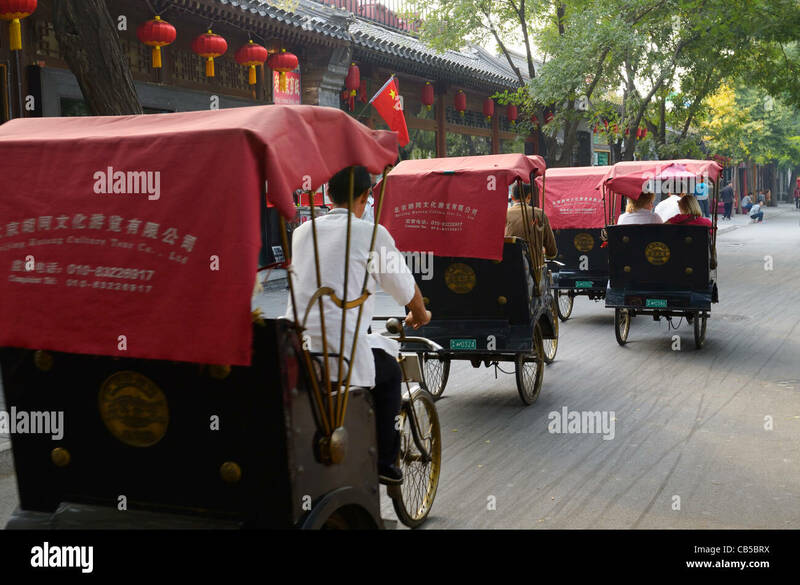 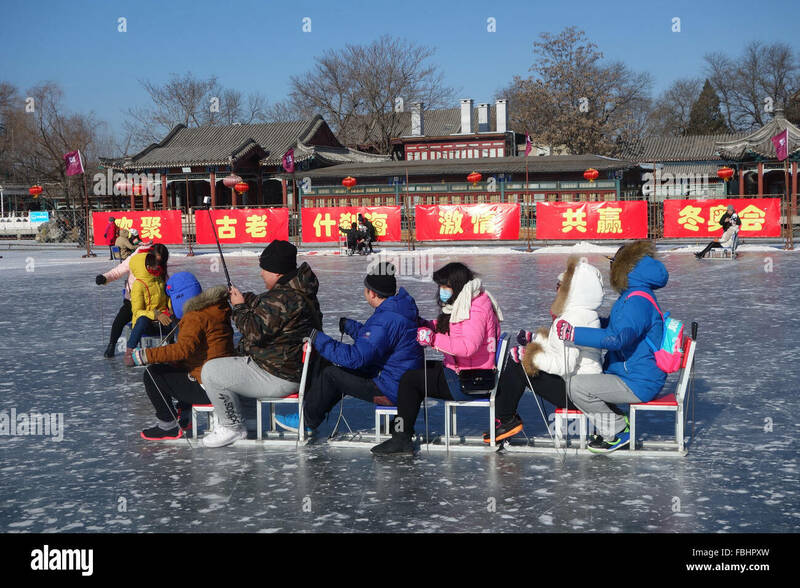 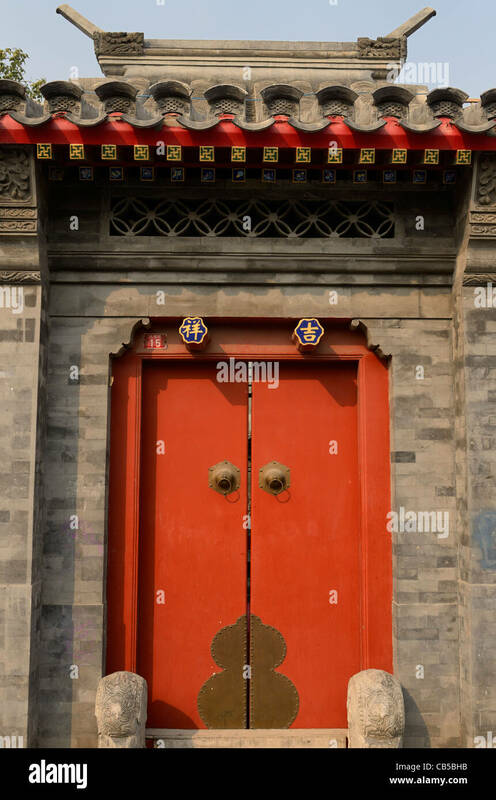 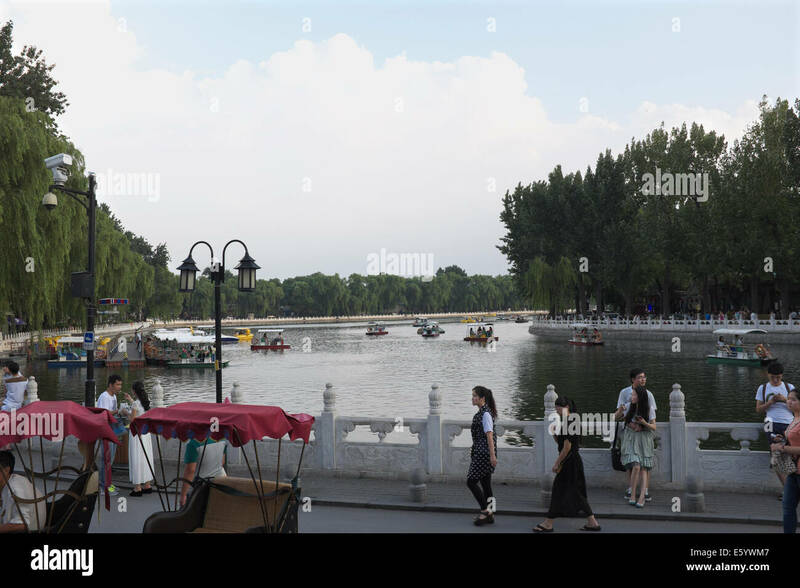 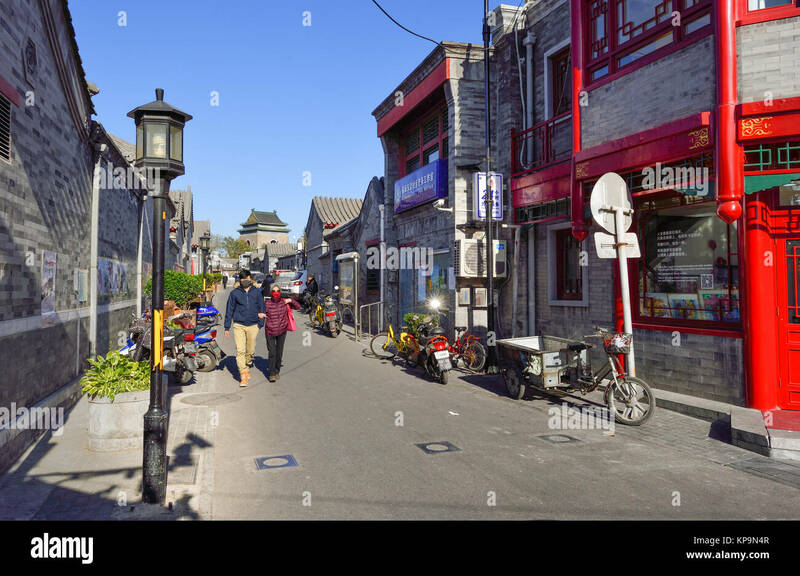 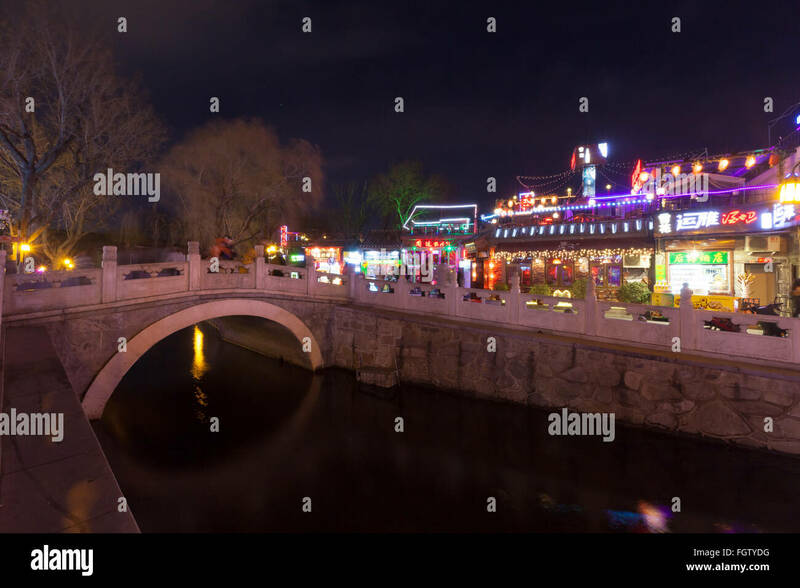 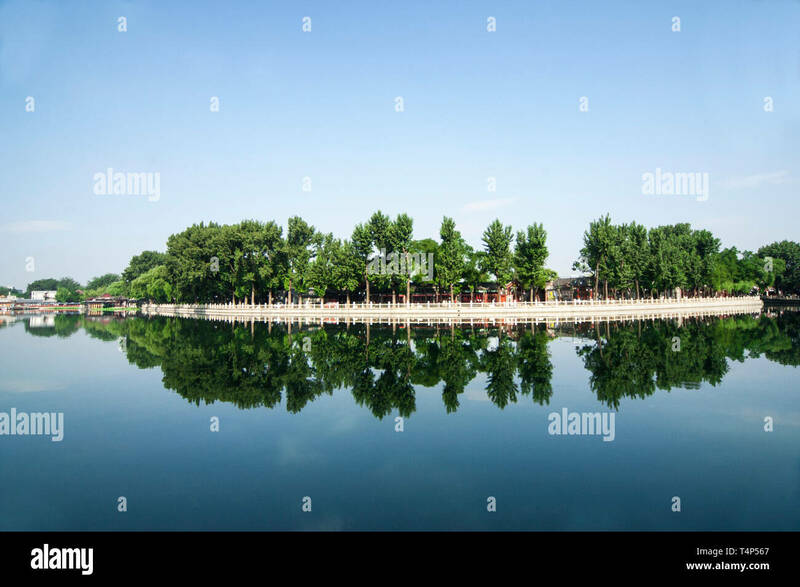 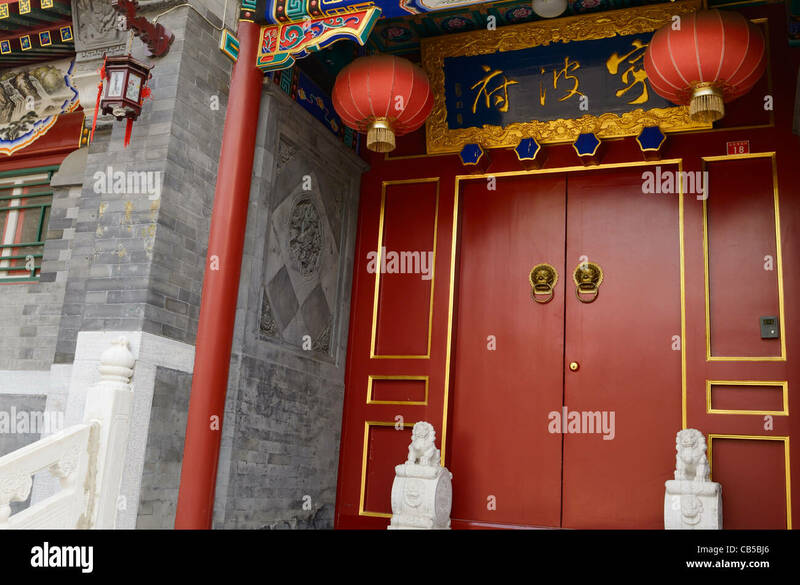 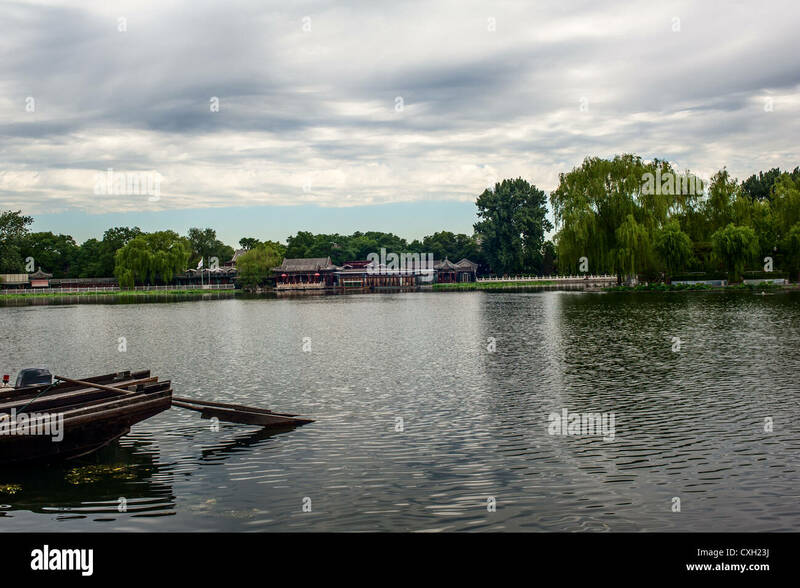 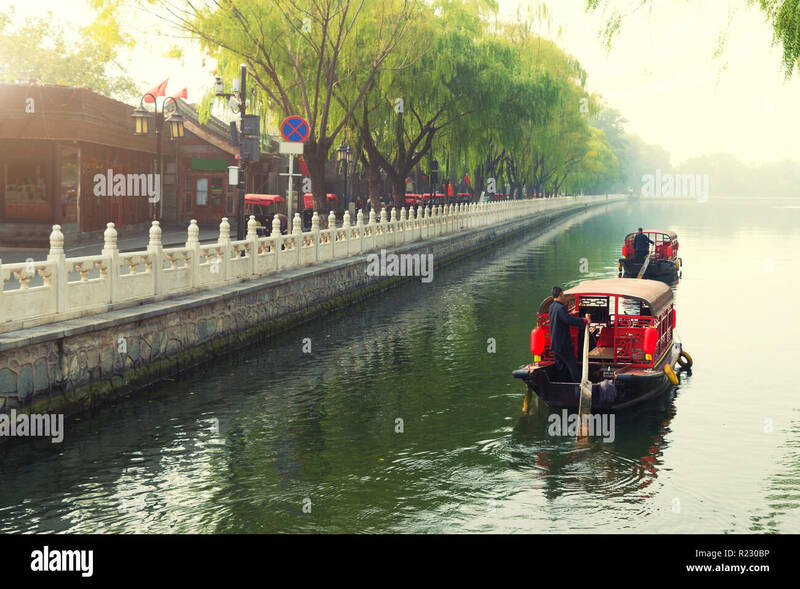 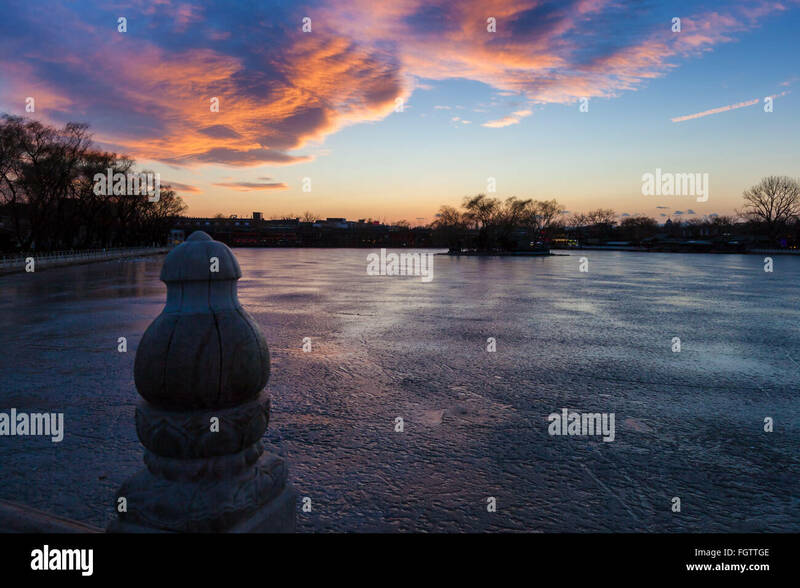 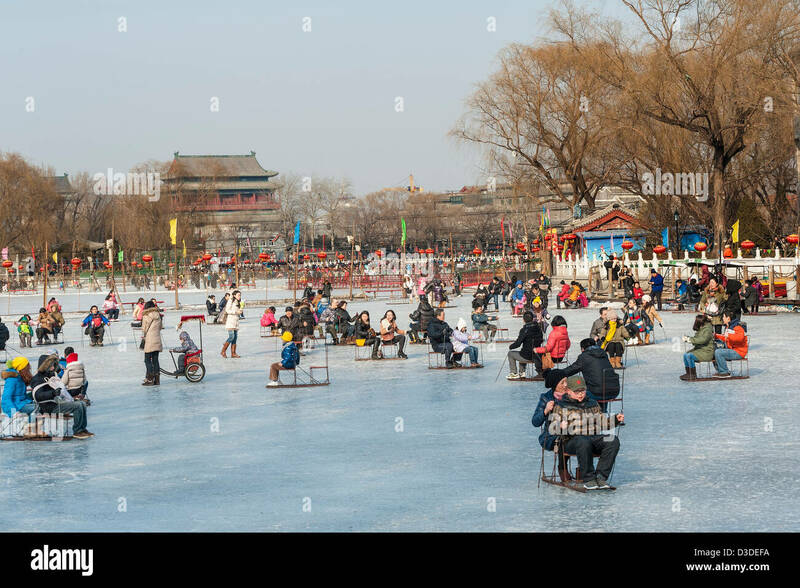 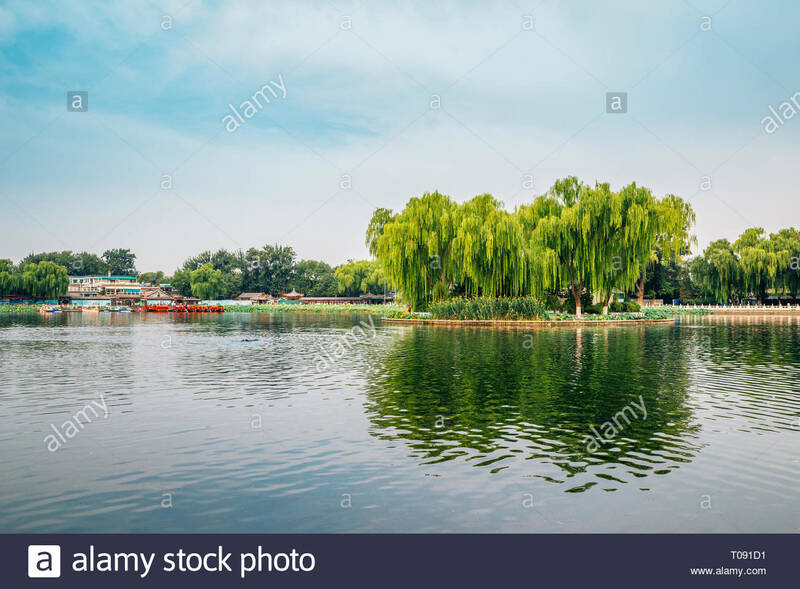 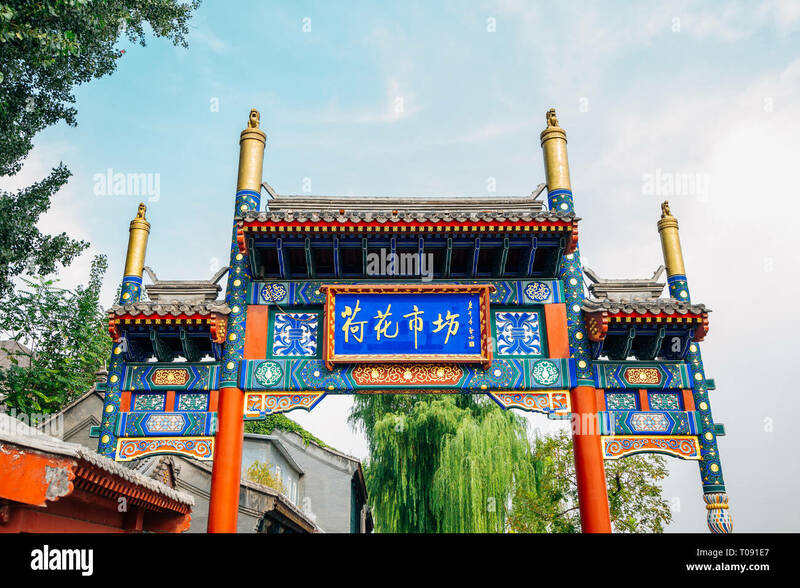 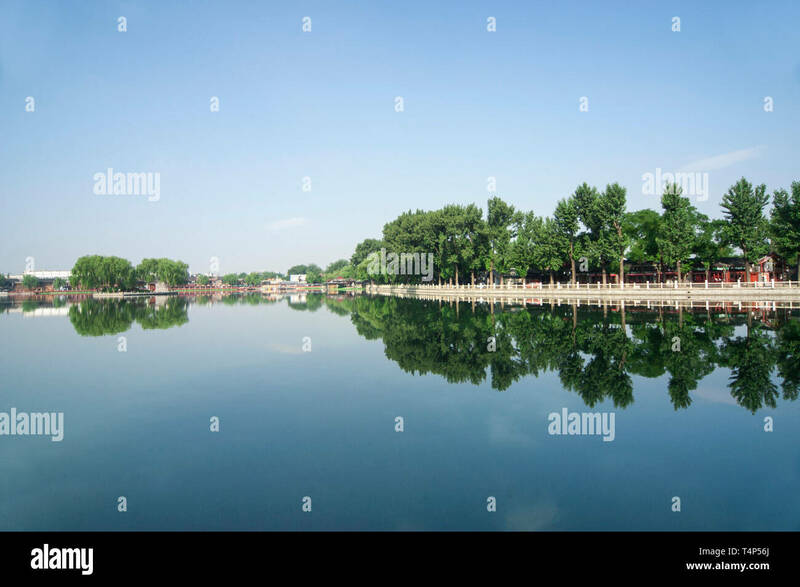 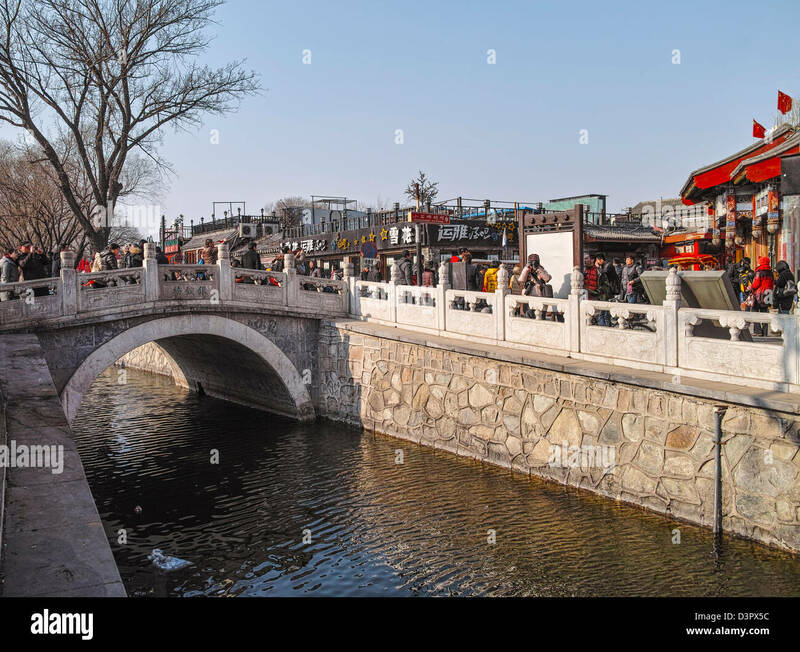 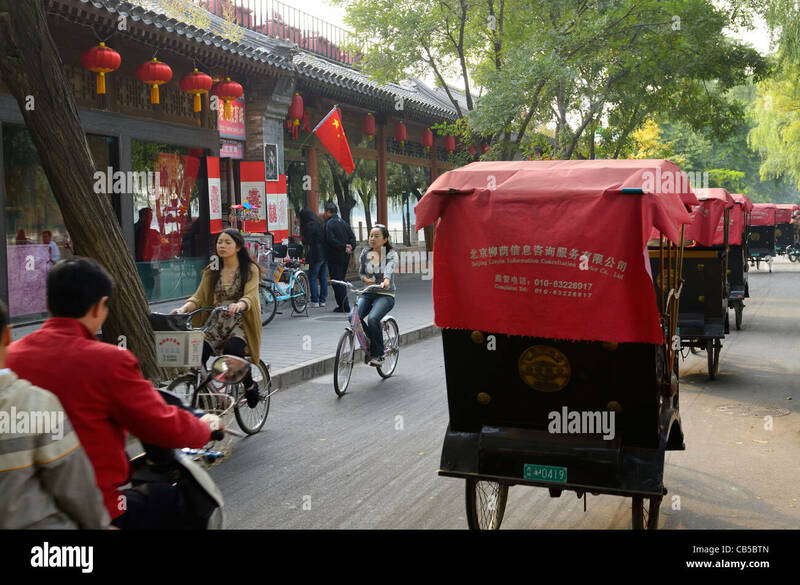 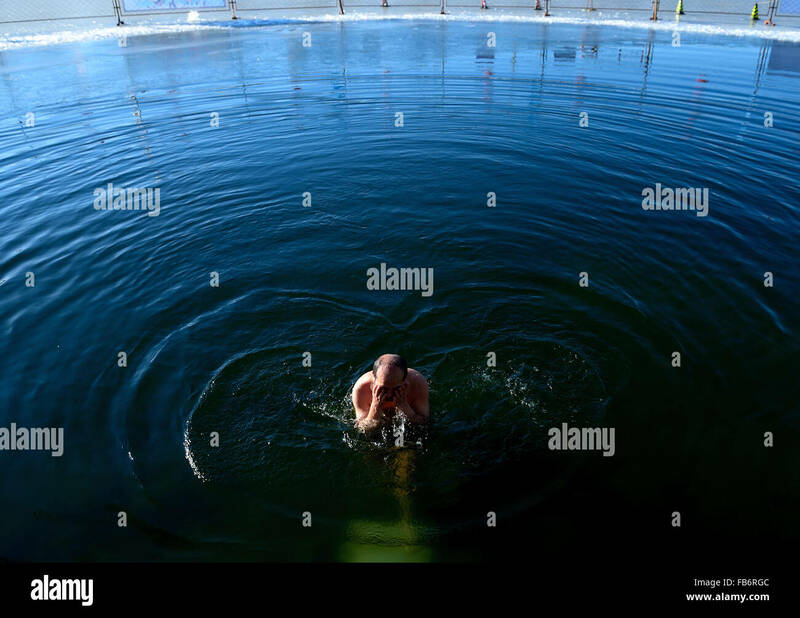 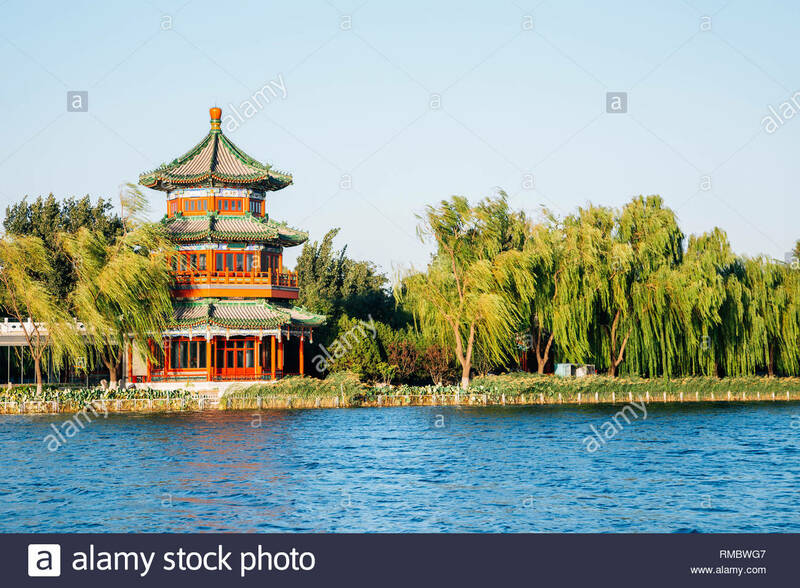 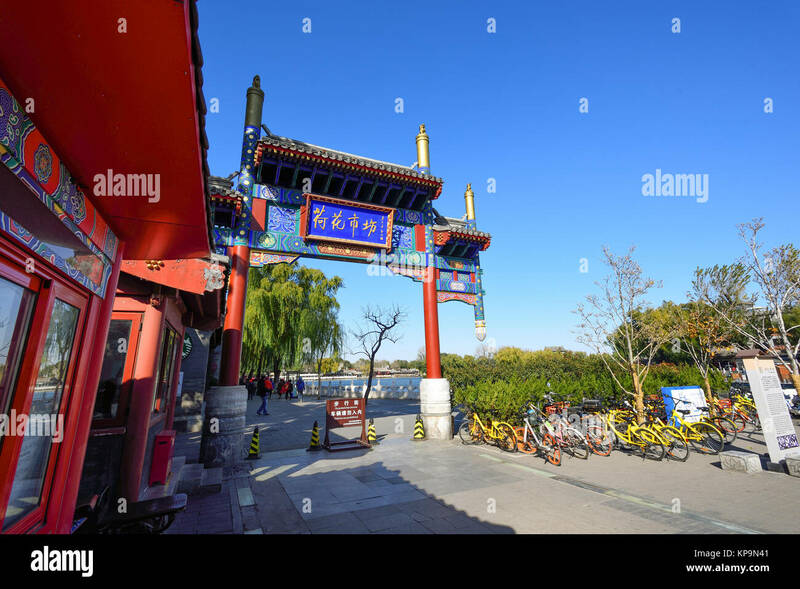 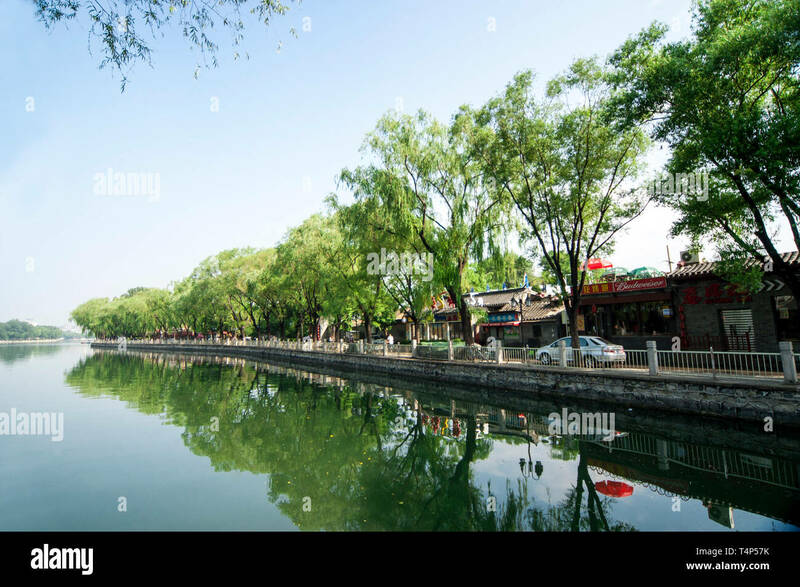 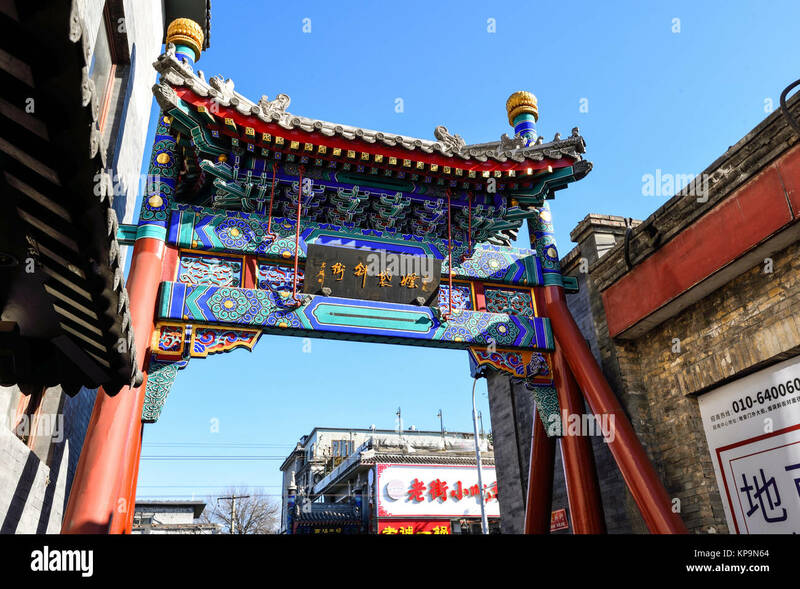 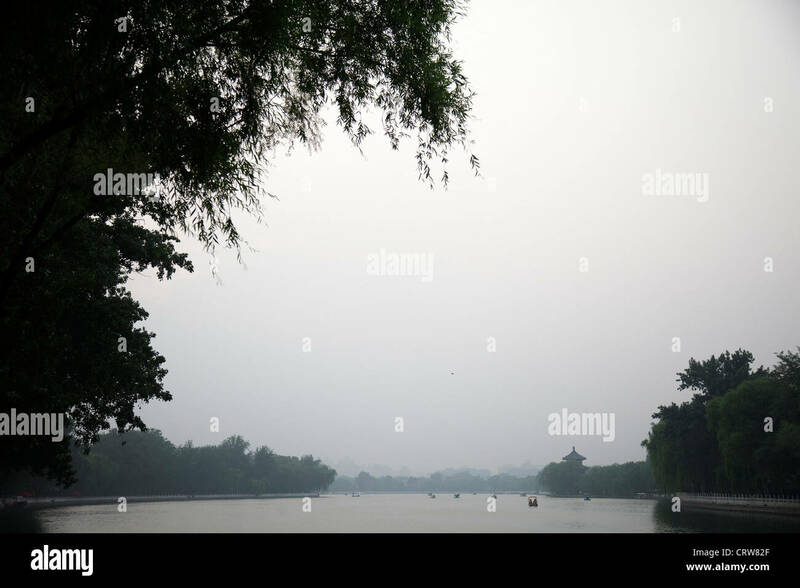 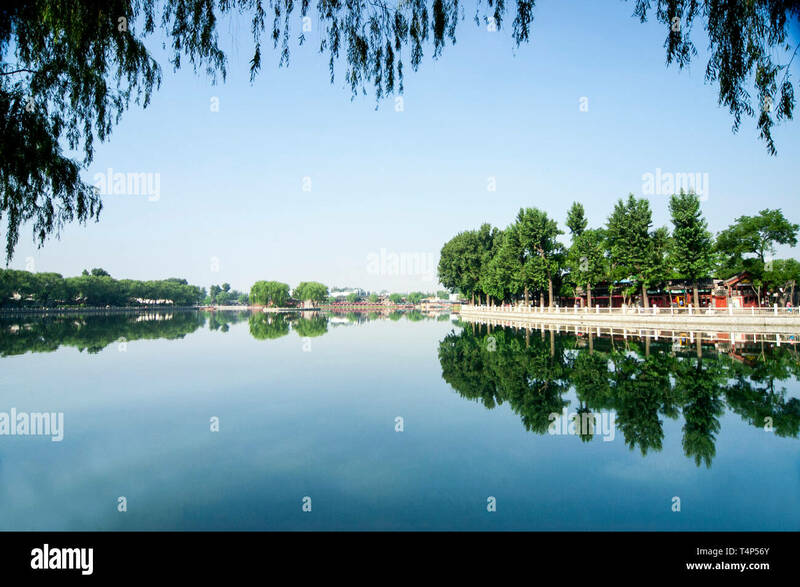 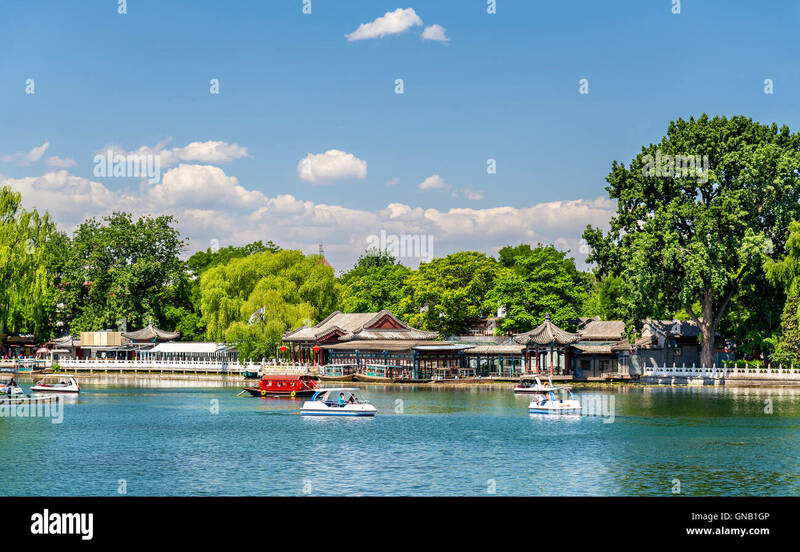 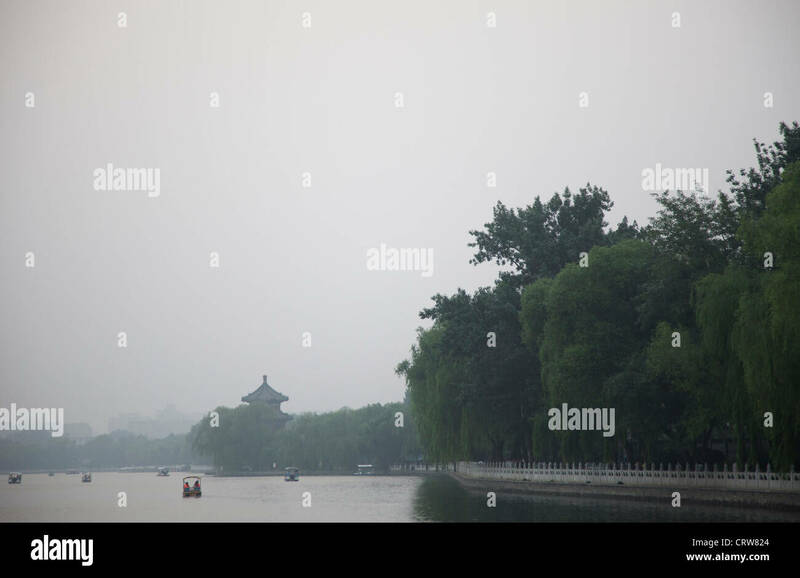 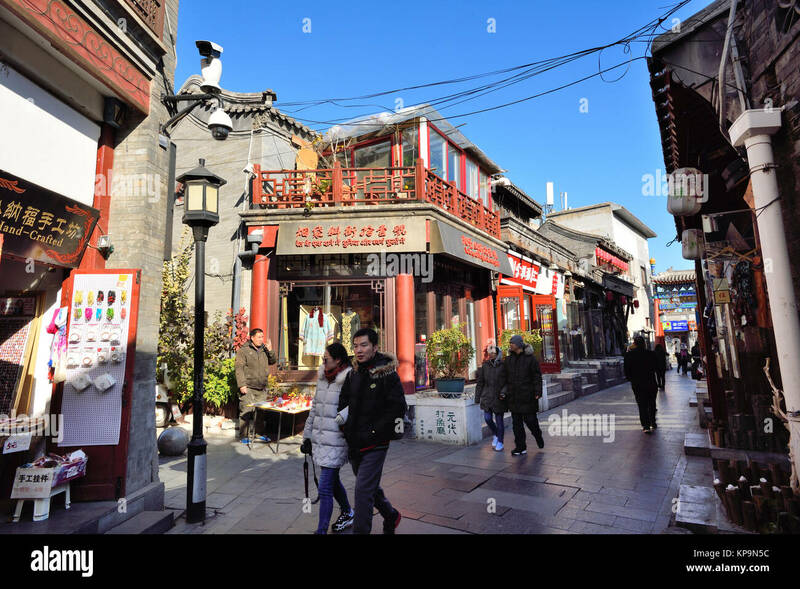 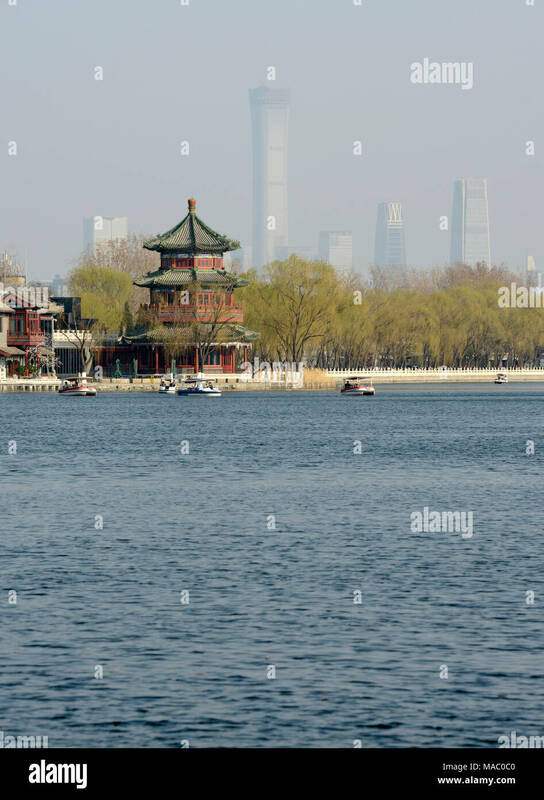 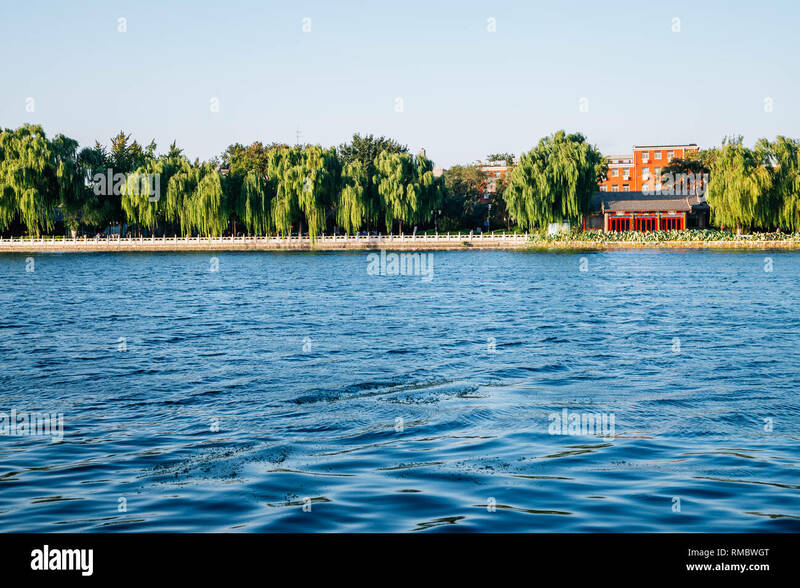 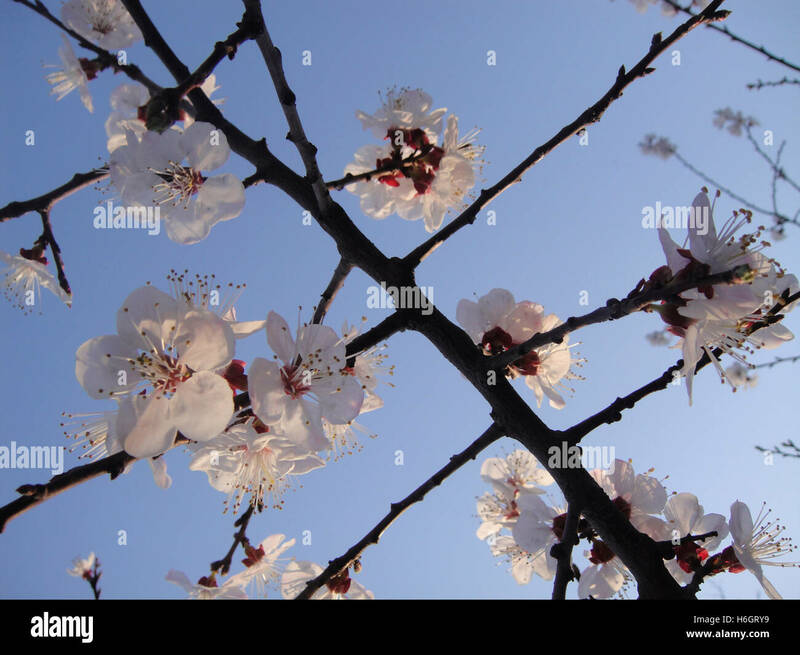 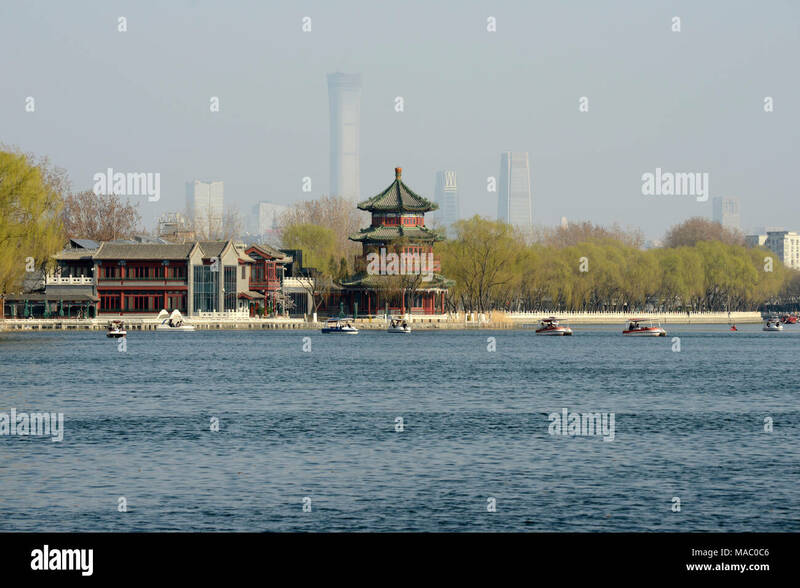 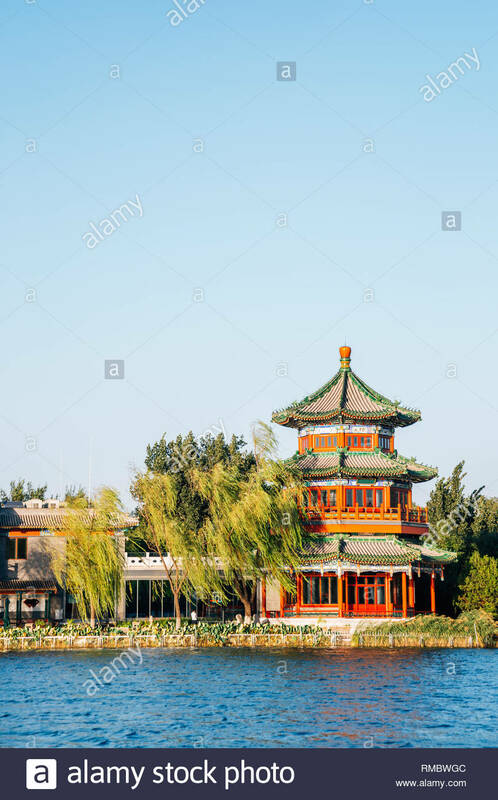 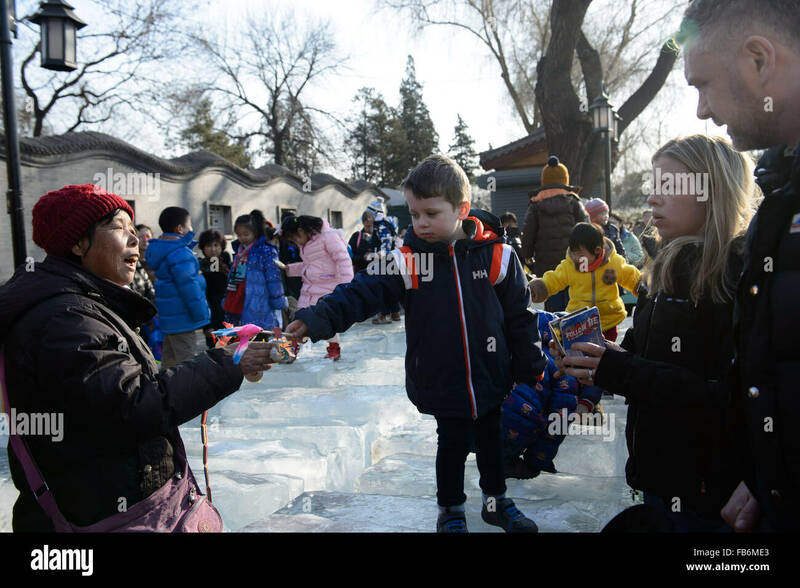 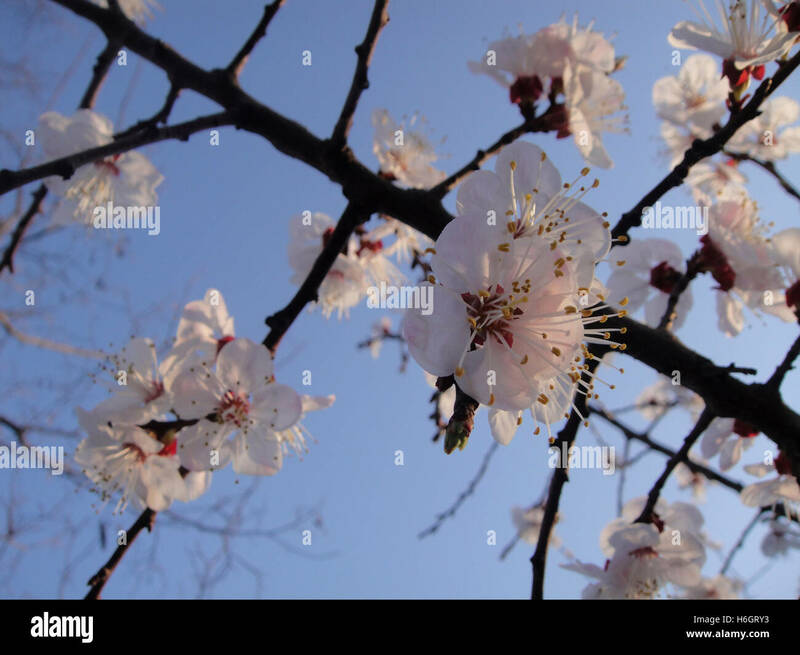 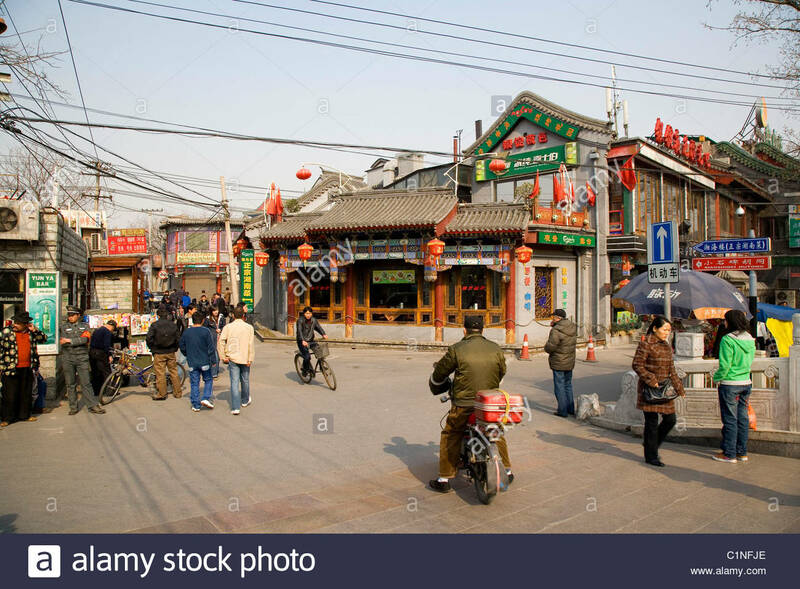 Beijing,China - Nov 14,2017:Beijing houhai street in winter,Houhai is the largest of the three lakes of Shichahai, located in city downtown. 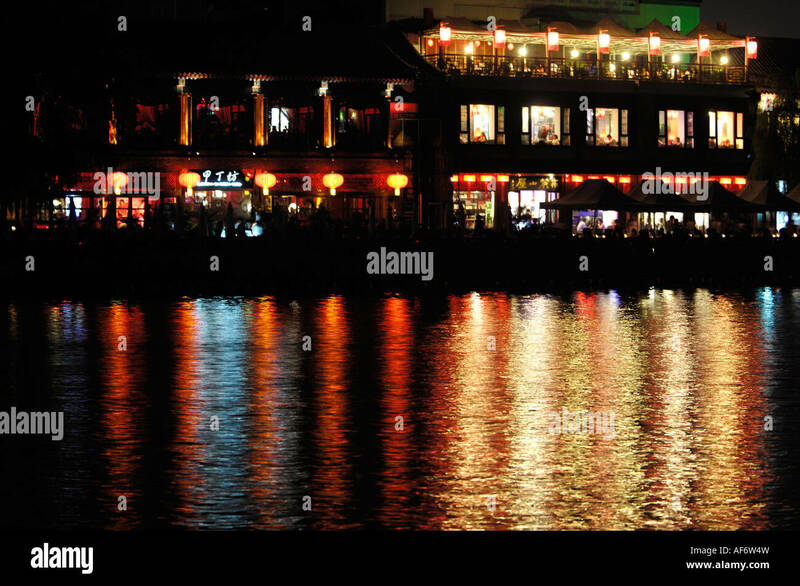 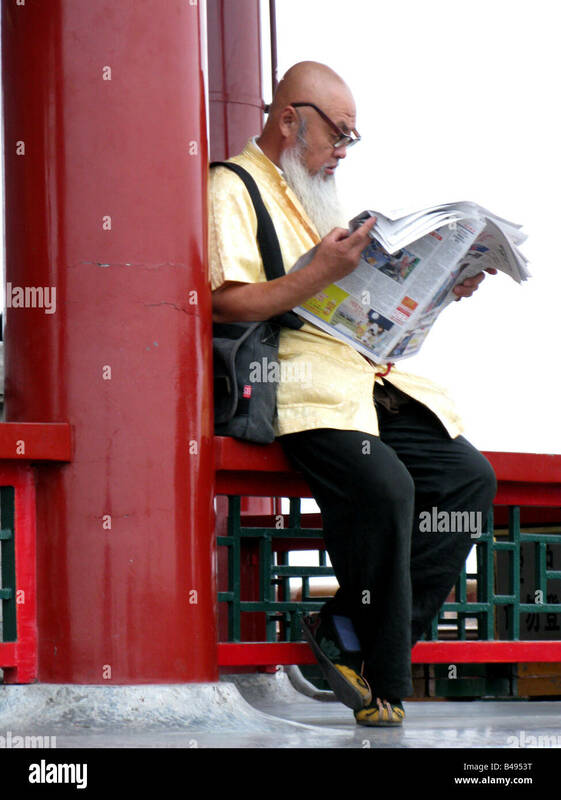 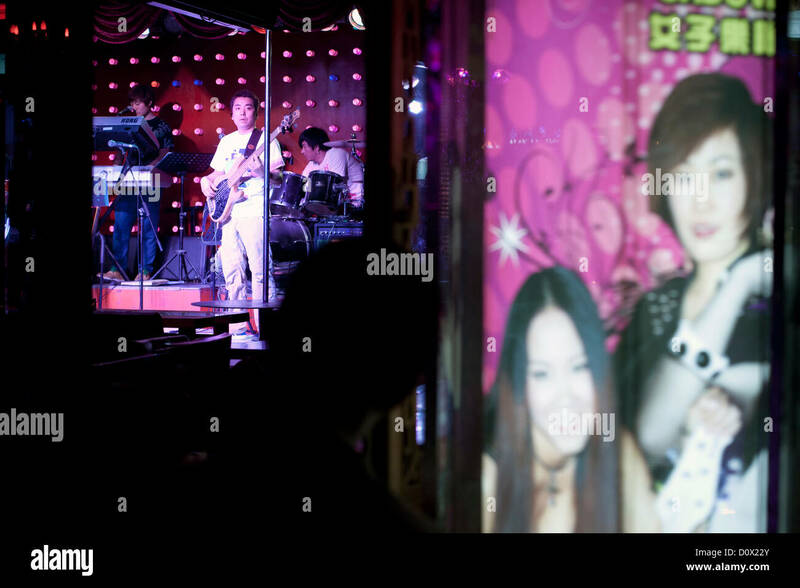 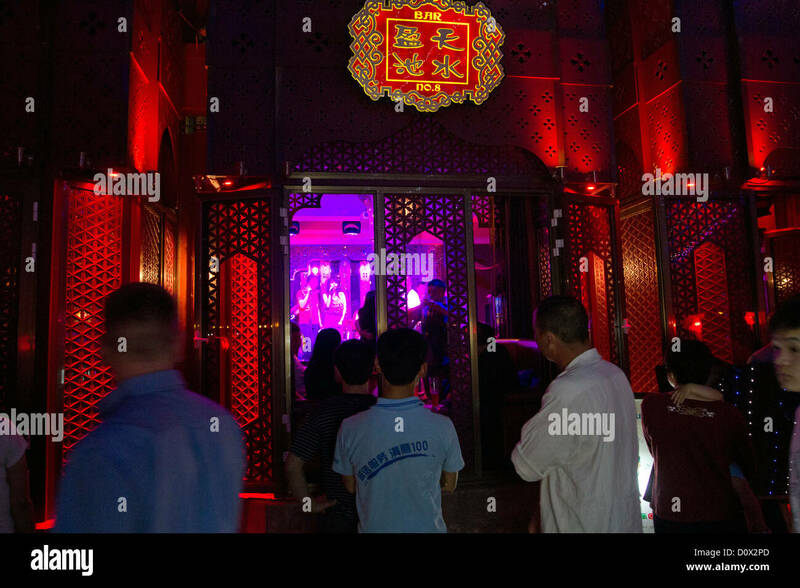 A musician playing guitar in a waterside bar on Shichahai Street (Lotus Market), Beijing, China. 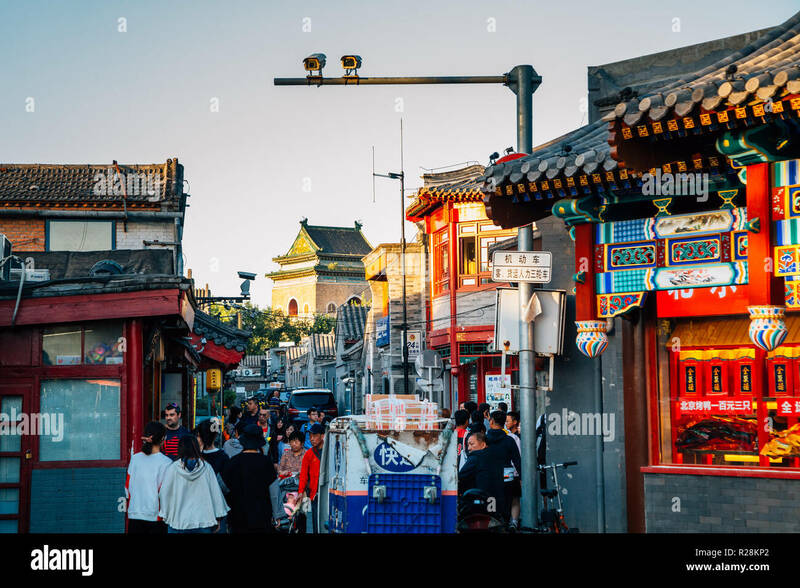 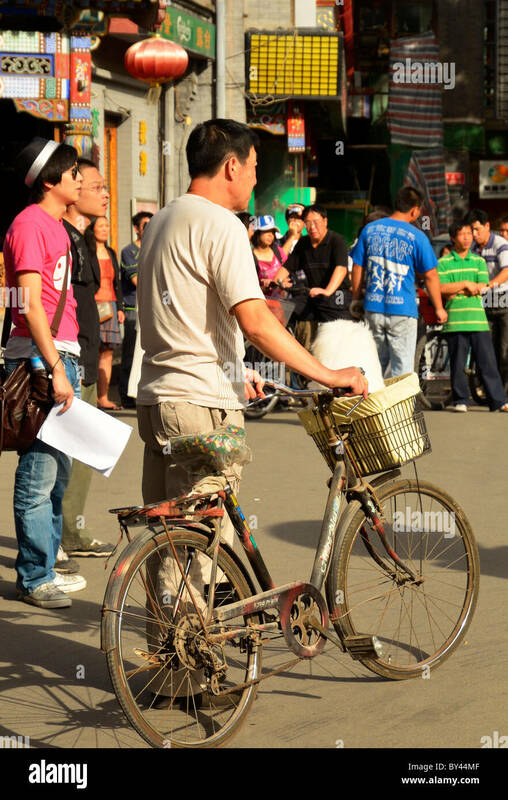 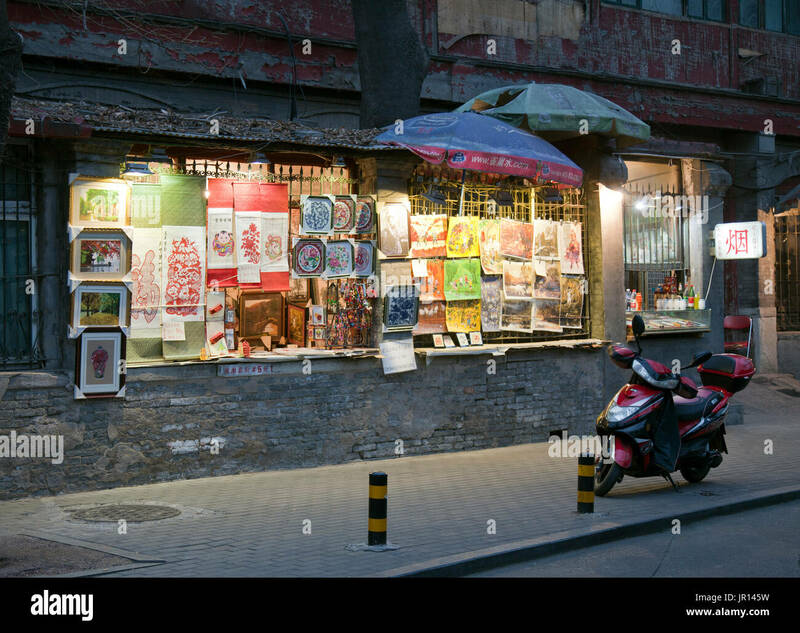 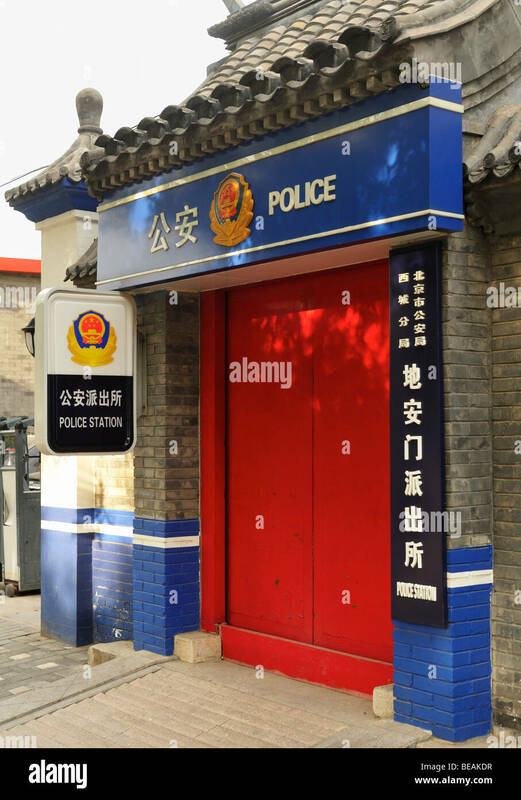 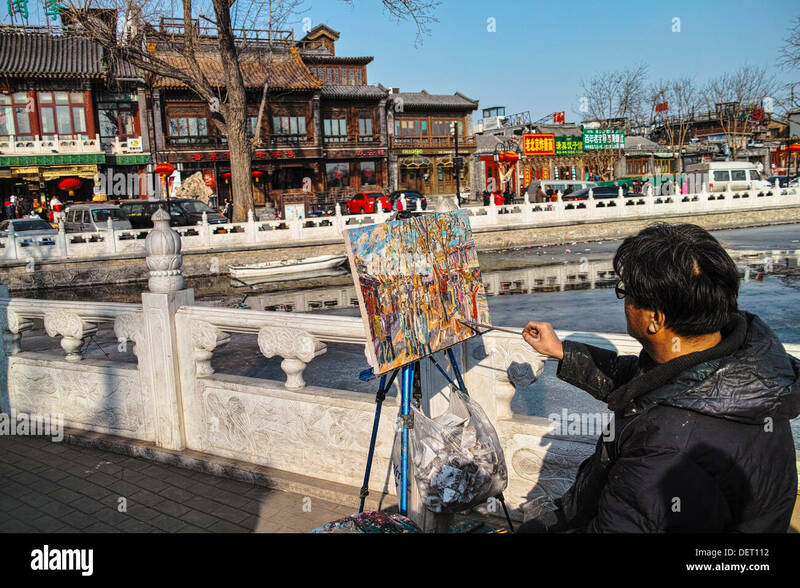 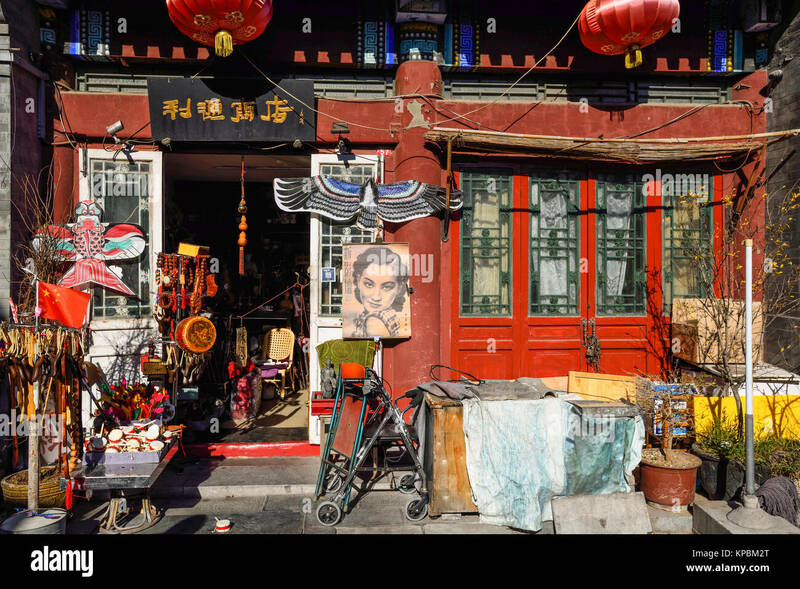 Street Scene: Sidewalk art stand, Shichahai (Houhai) District at Twilight, Beijing, China. 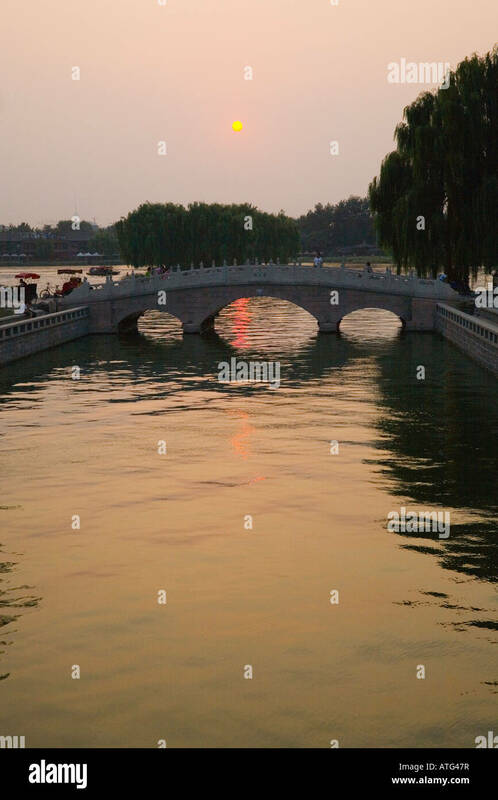 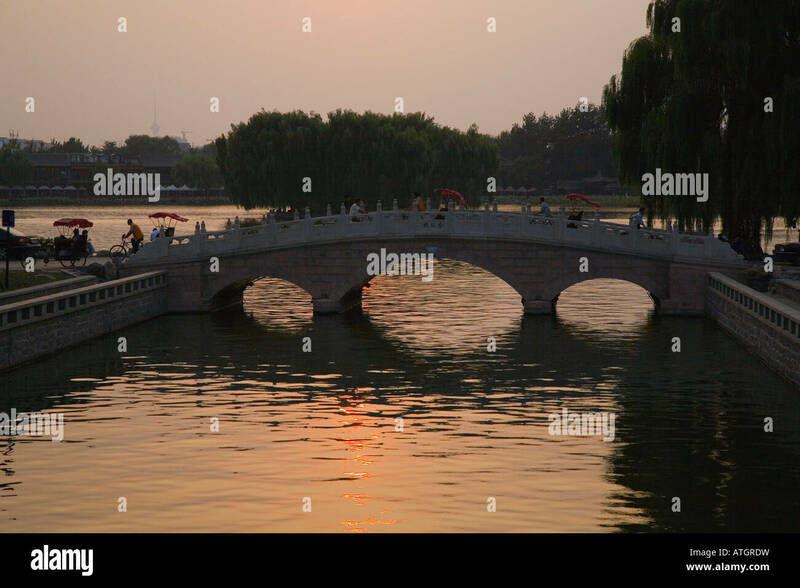 Shichahai lake at sunset, Beijing, China. 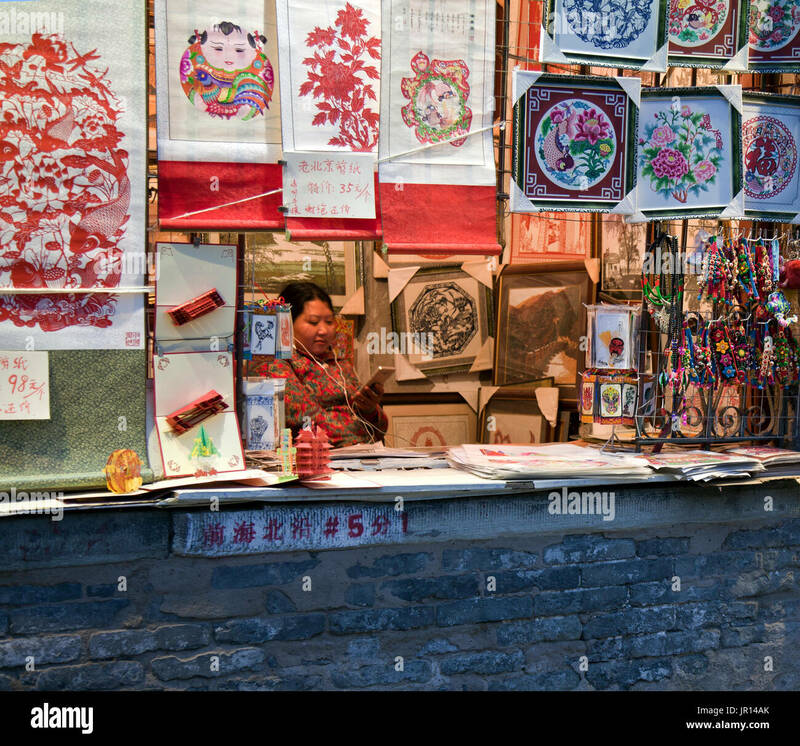 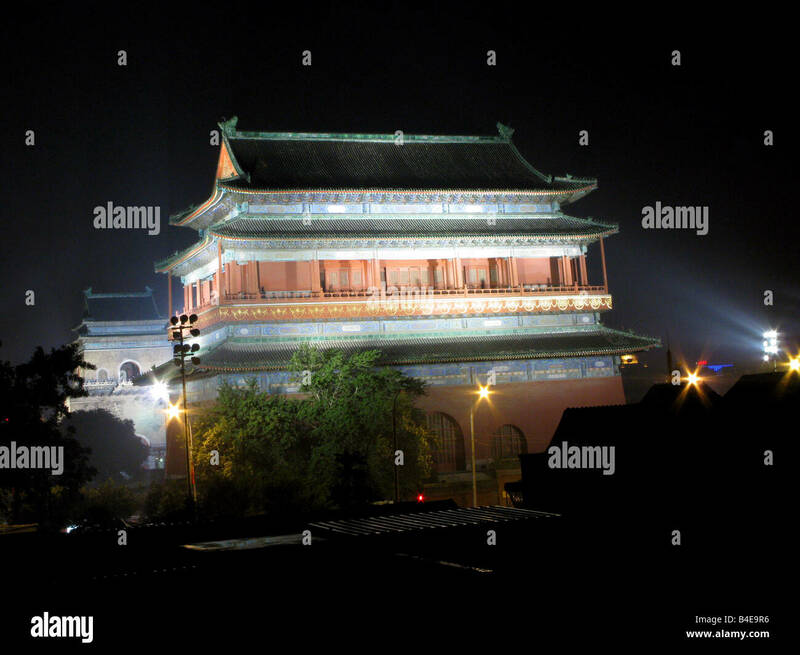 Woman on her cell phone at art souvenir stand, Shichahai (Houhai) Entertainment District at Twilight, Beijing, China. 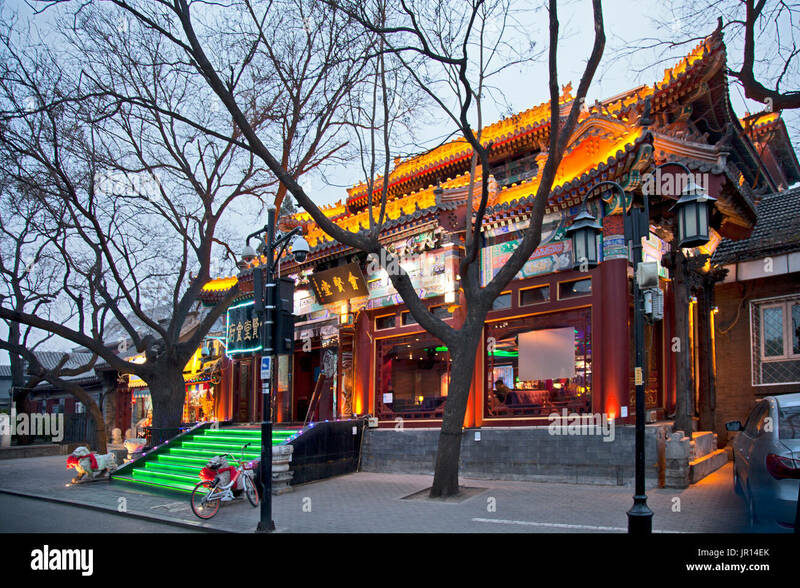 Resplendant in its early evening lights and neon, a restaurant awaits customers in the Shichahai (Houhai) District at Twilight, Beijing, China. 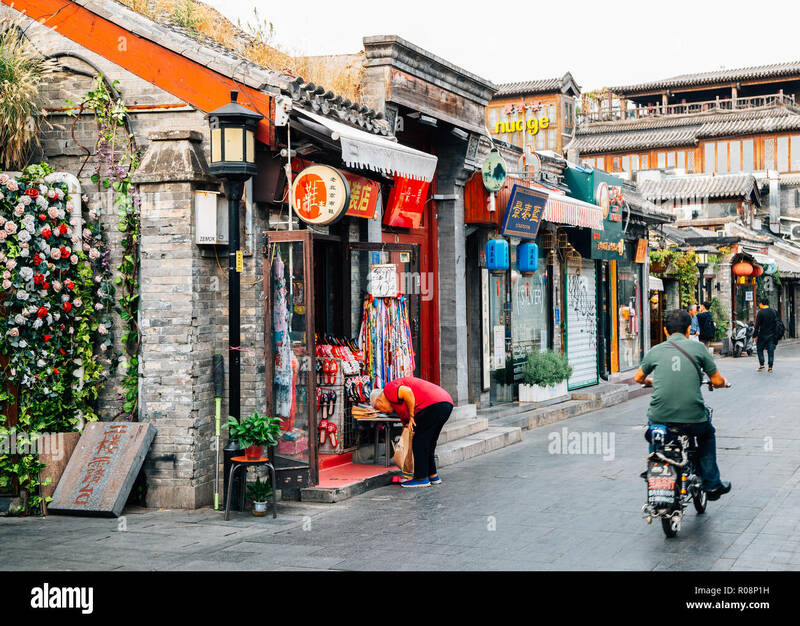 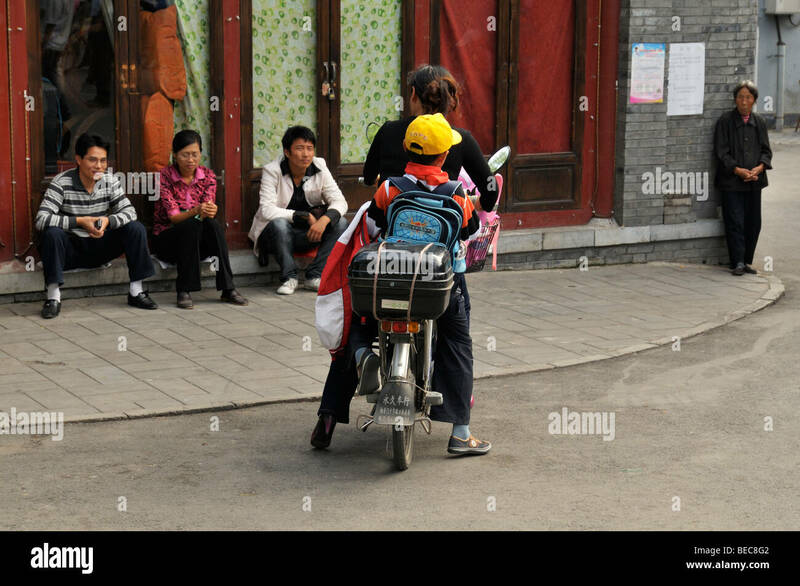 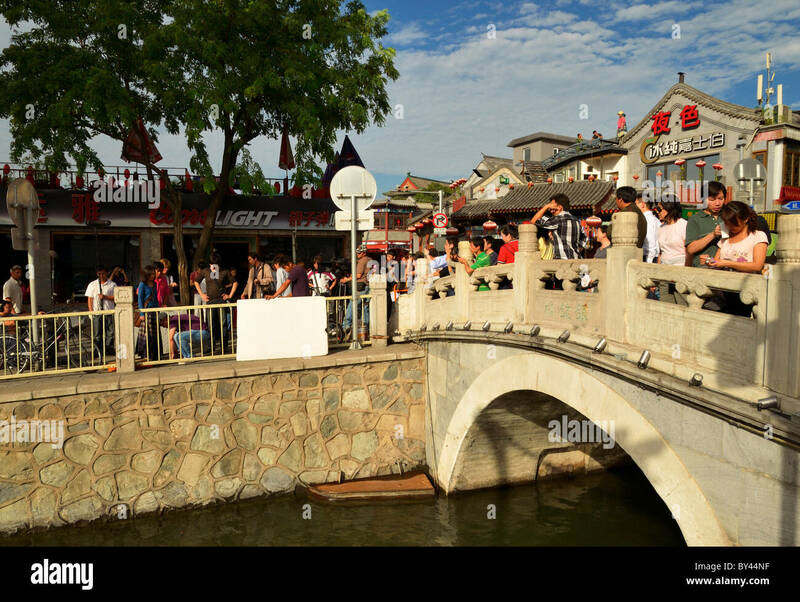 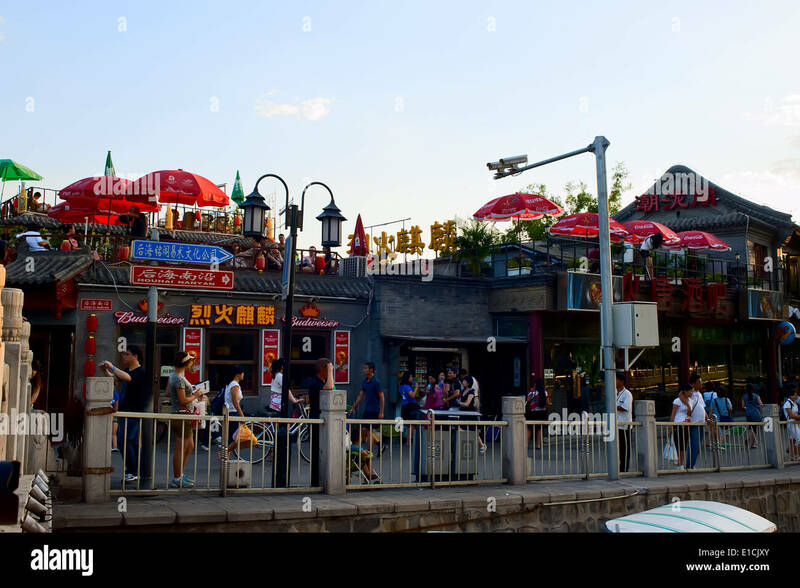 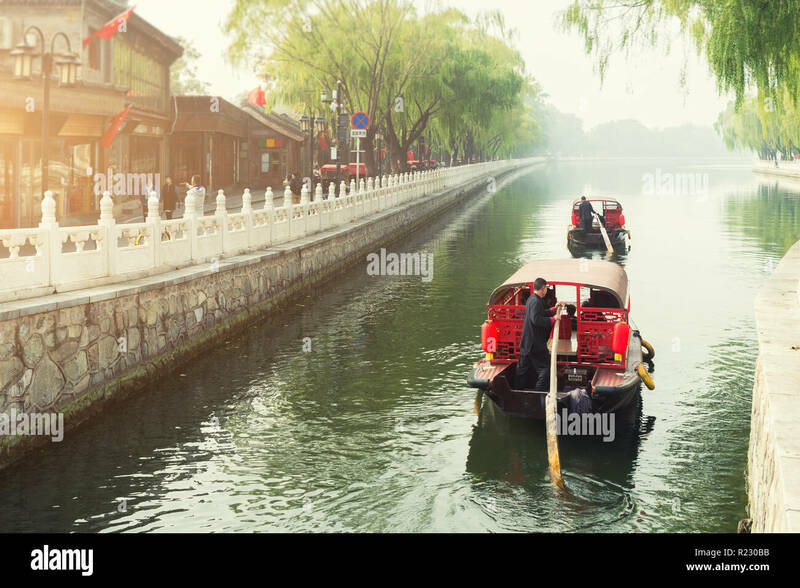 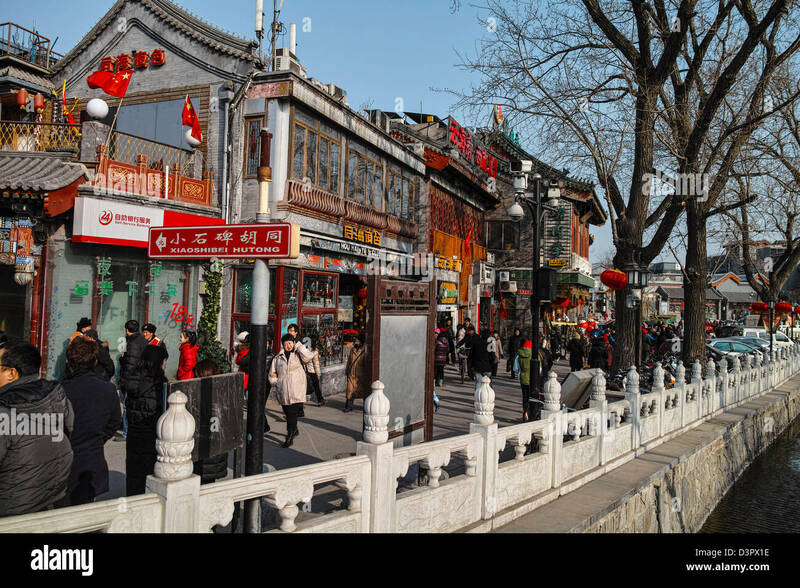 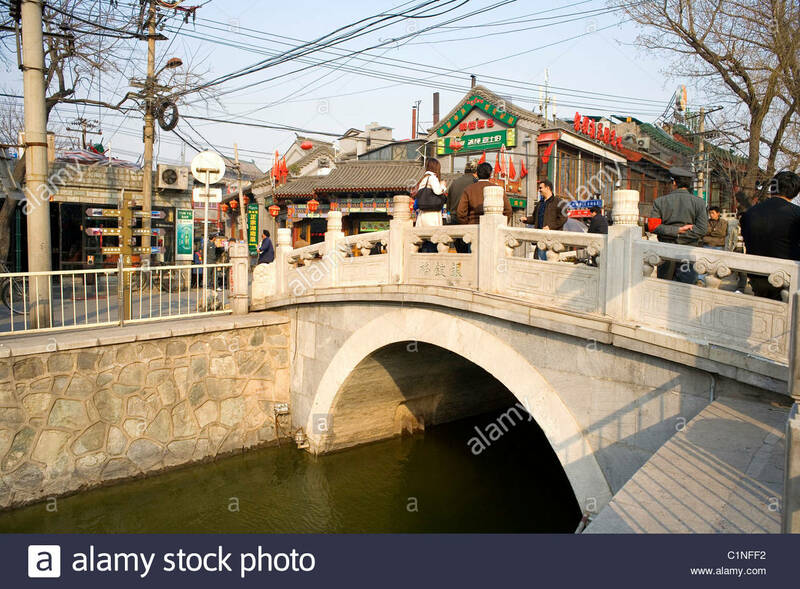 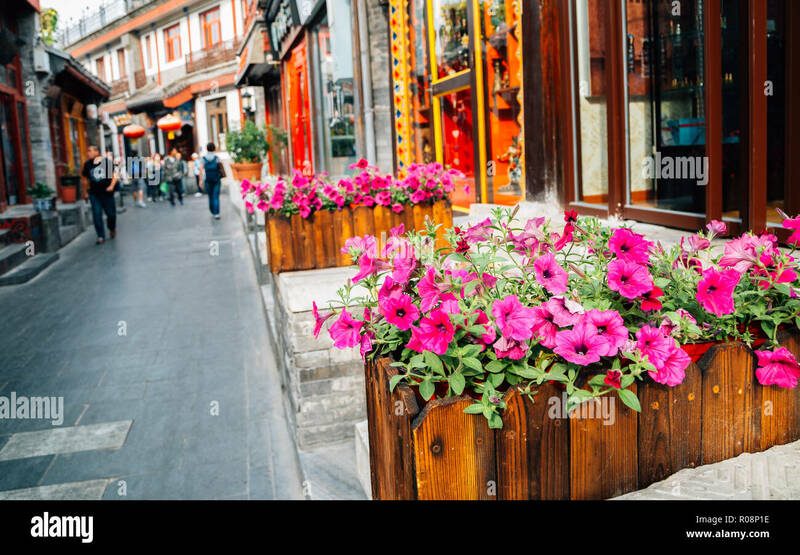 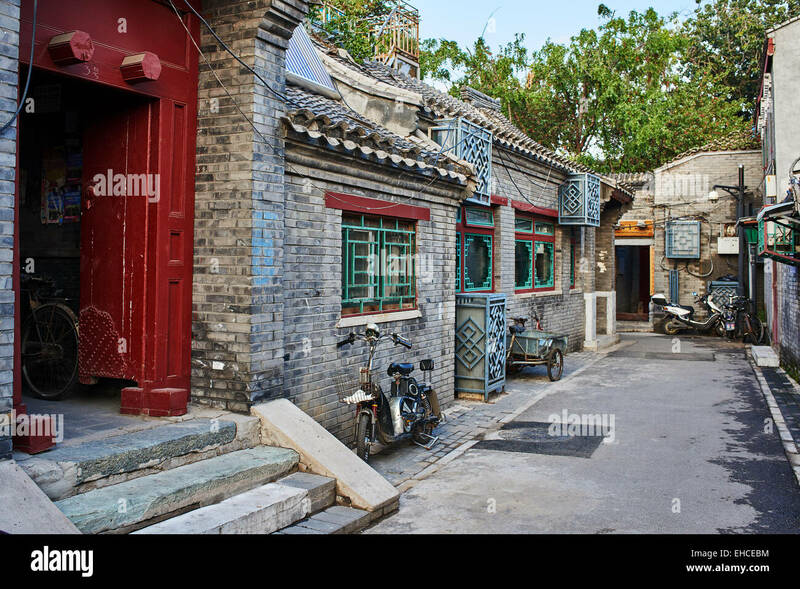 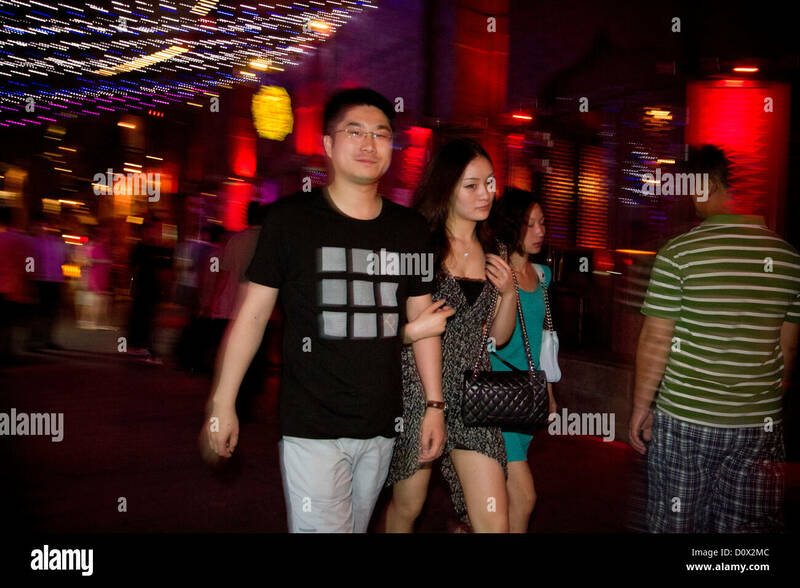 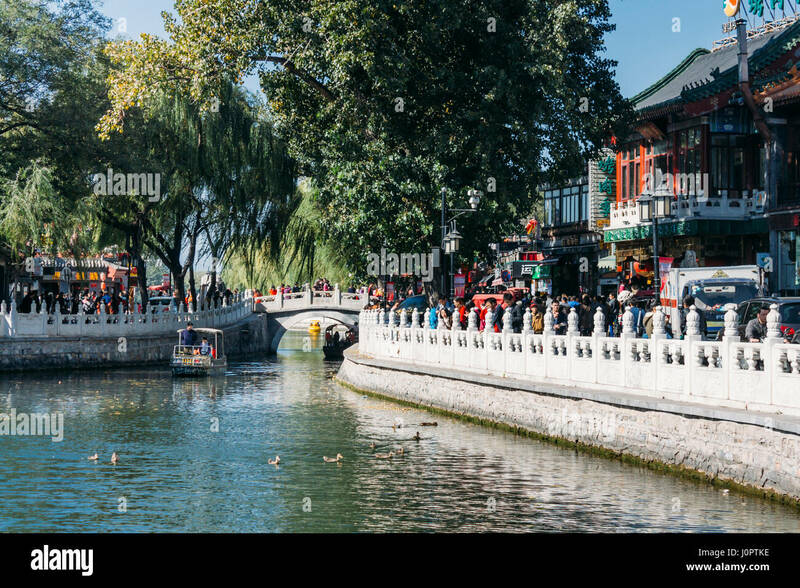 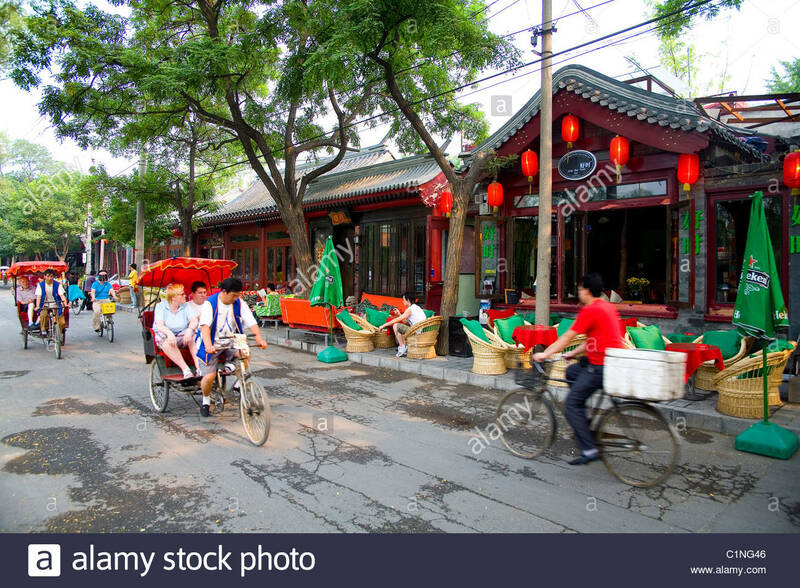 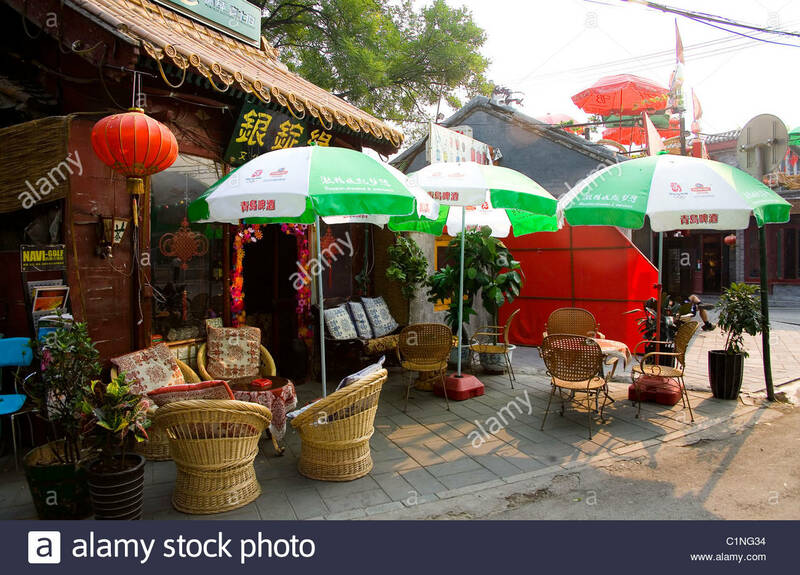 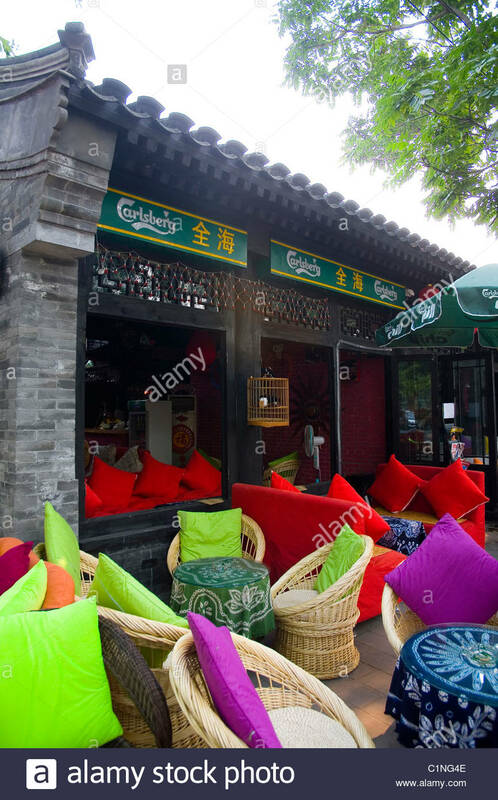 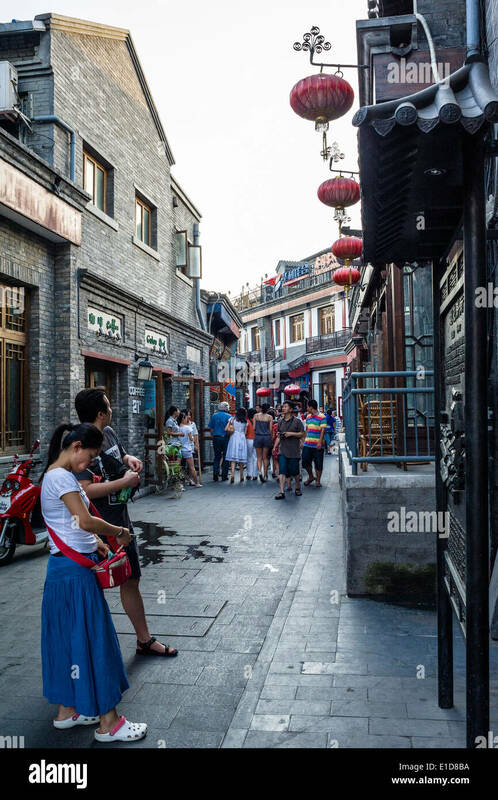 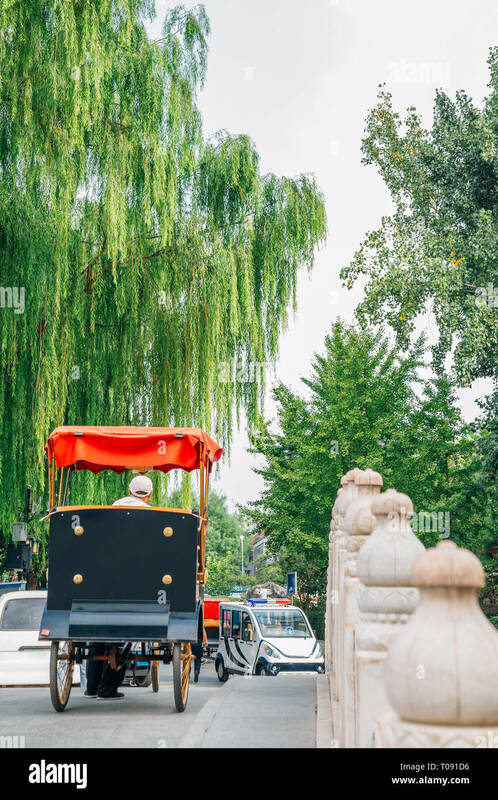 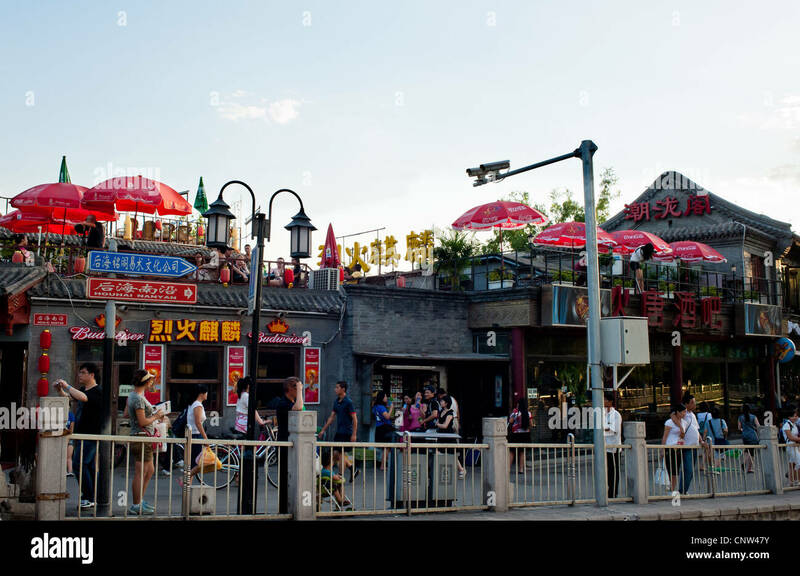 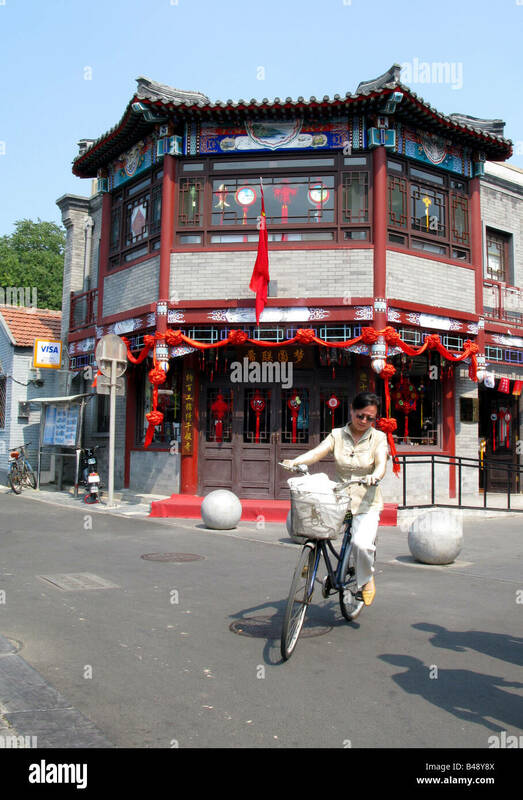 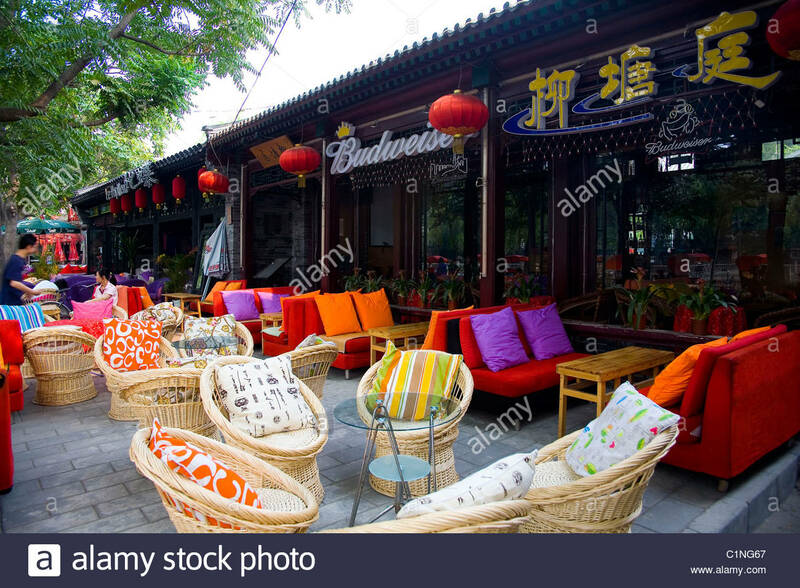 A couple walking arm-in-arm past a waterside bar on Shichahai Street (Lotus Market), Beijing, China. 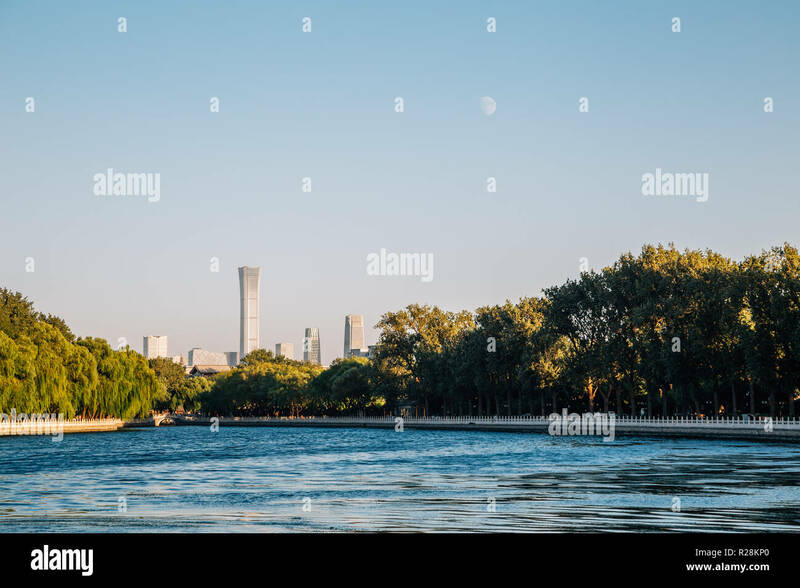 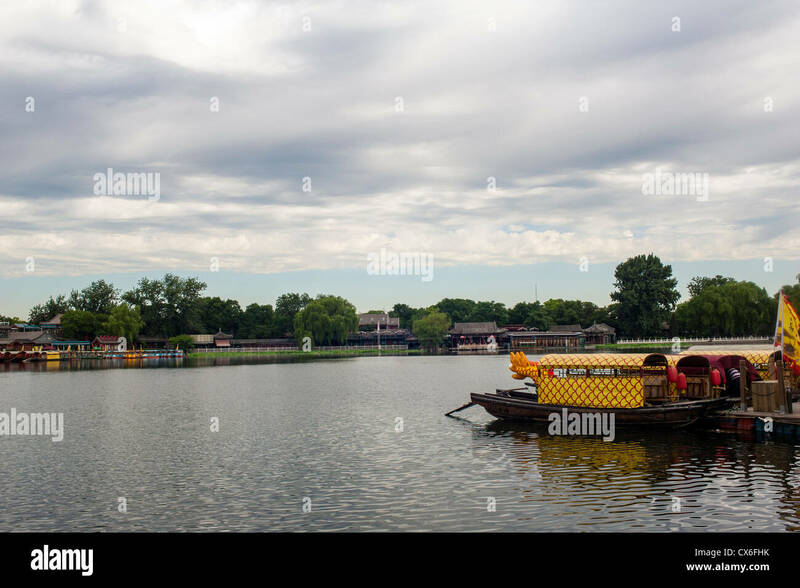 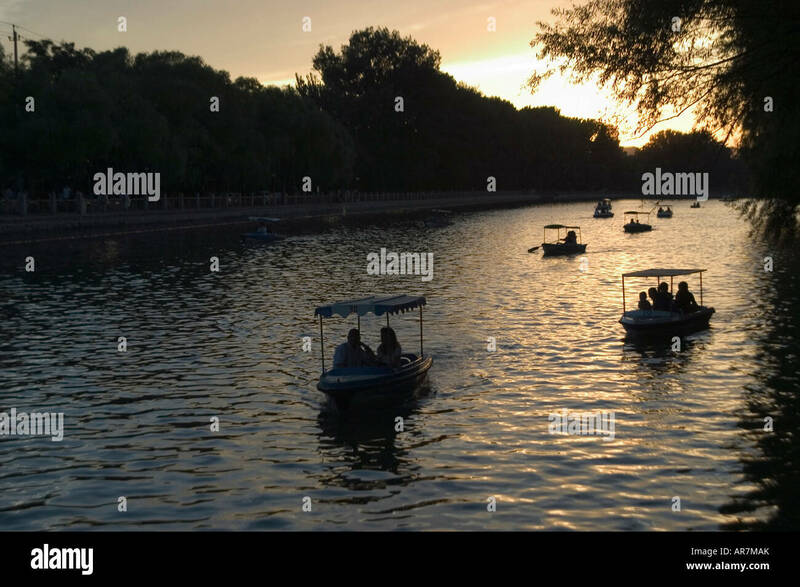 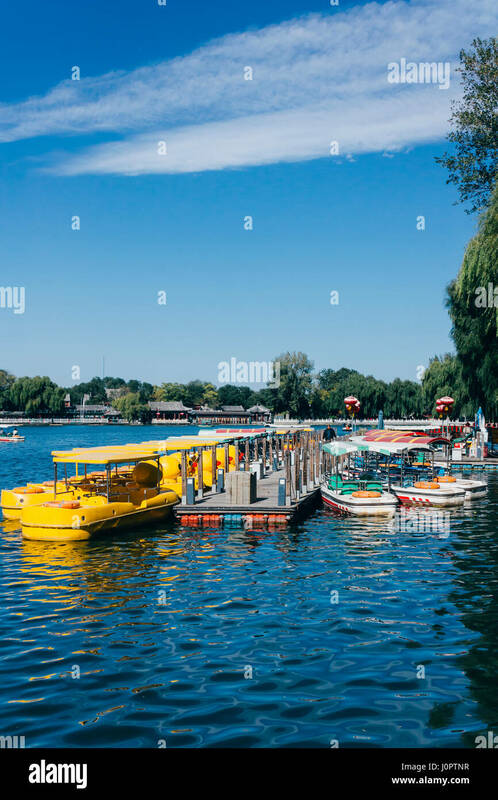 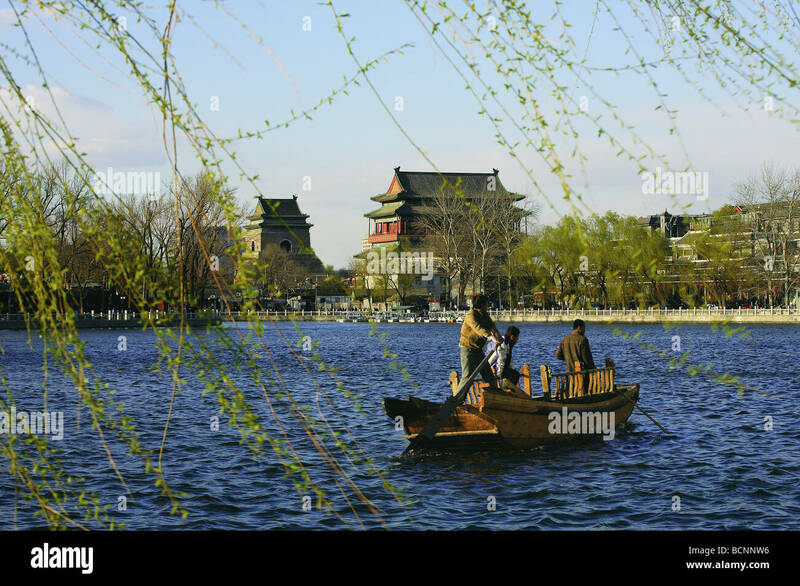 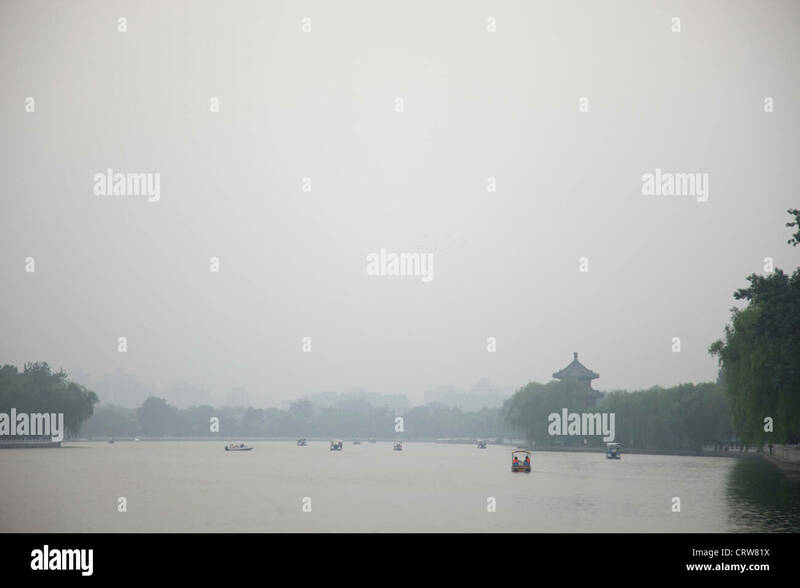 Boating on Shichahai lake behind Houhai in Beijing on a summer evening.